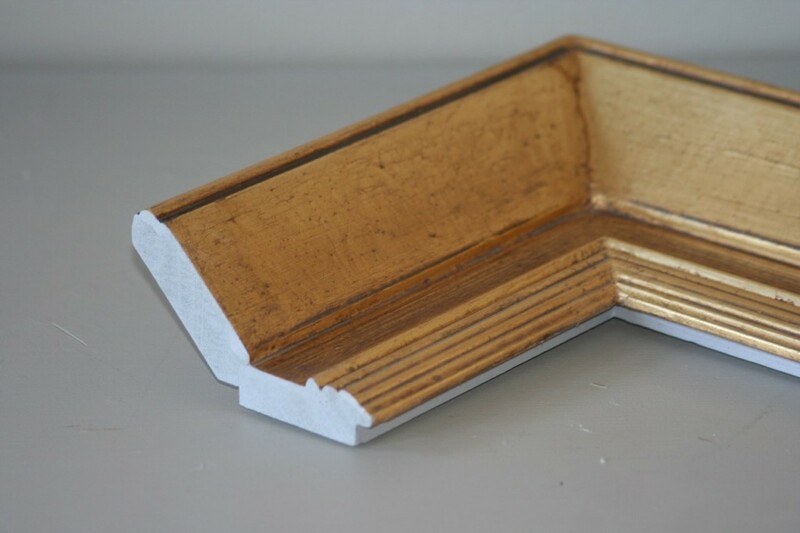 Winsen’s Canvases gilded frames are hand-made; custom designed for the individual artwork, various moulding profile and gilding finishes are available, enhancing and adding value to original artworks or prints. 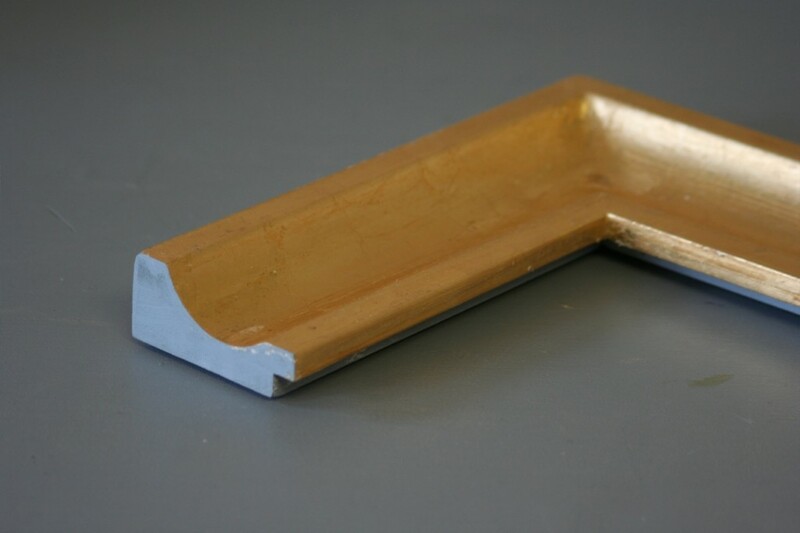 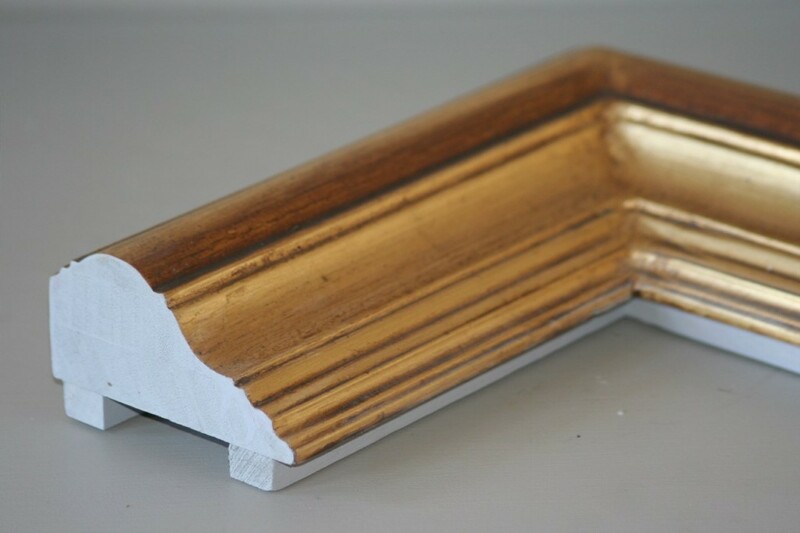 With experience in gold and silver leafing and painting methodologies, we apply gild and wash techniques such that finishes can range from clean and crisp to highly distressed – all with aim to enrich artwork features. 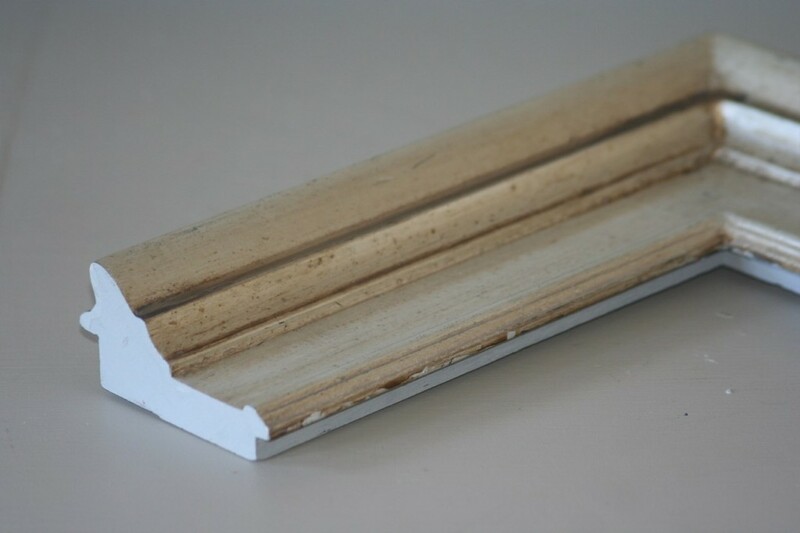 The profile selection spans from very ornate to simple and modern, to permutations of main and inner profiles, including floating frames. 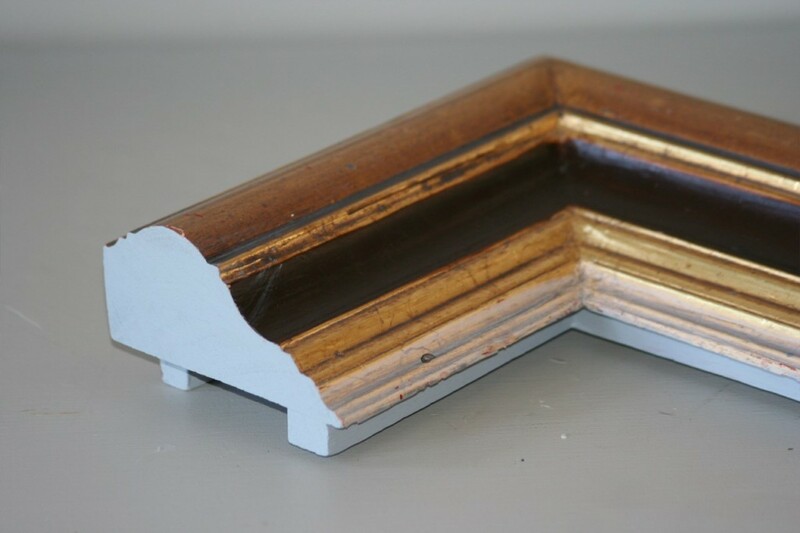 Box framing with glass and backing board are useful for framing prints, where a gap or ‘breathing’ space is needed between the artwork and frame. 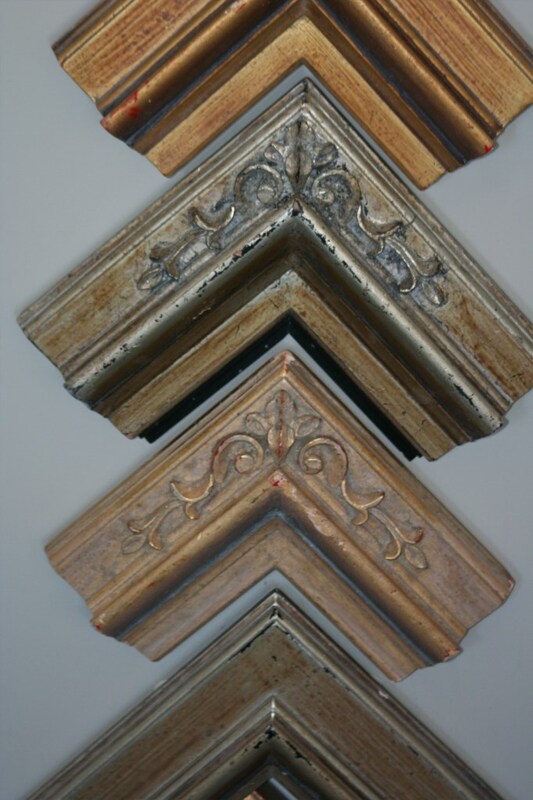 An added exotic hardwood range finds preference for those artworks which lend themselves to this beautiful natural framing. 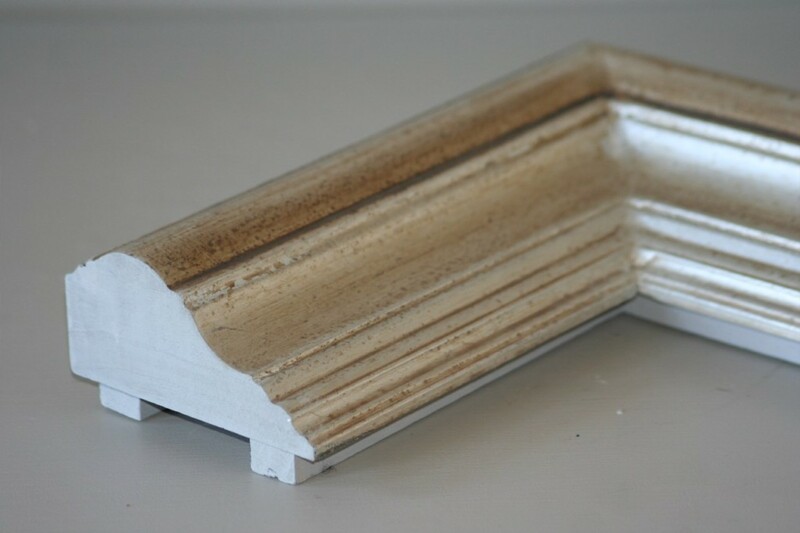 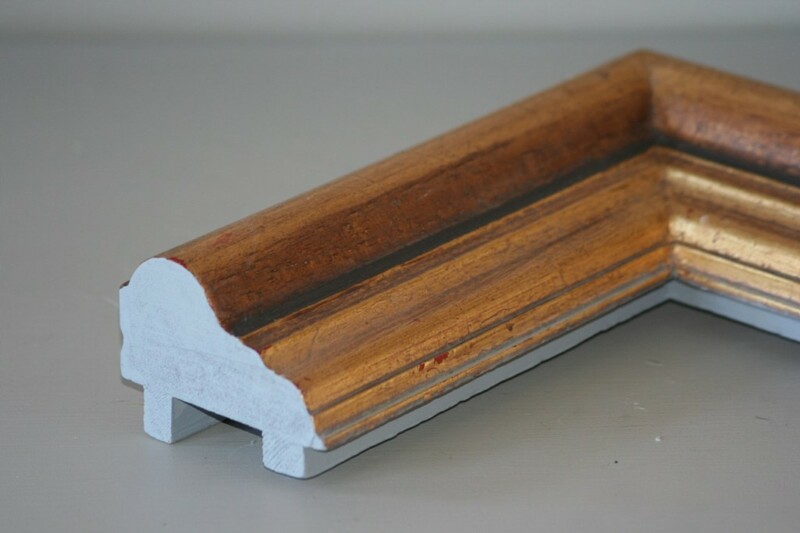 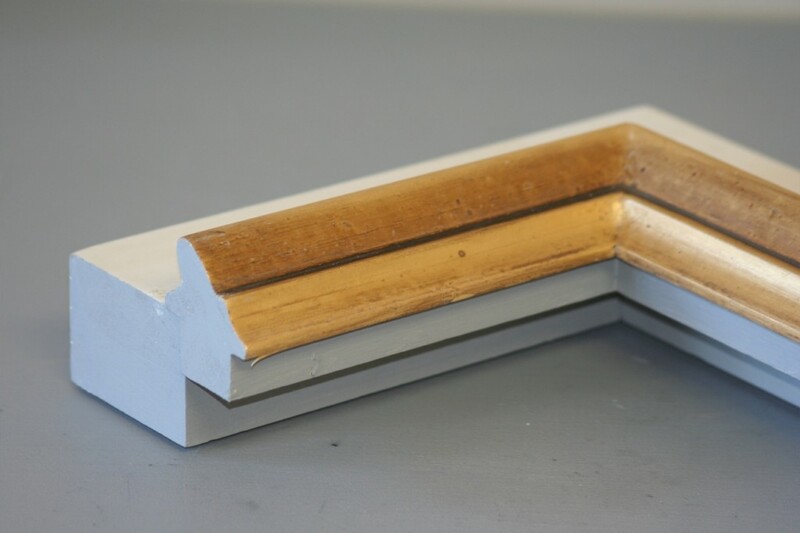 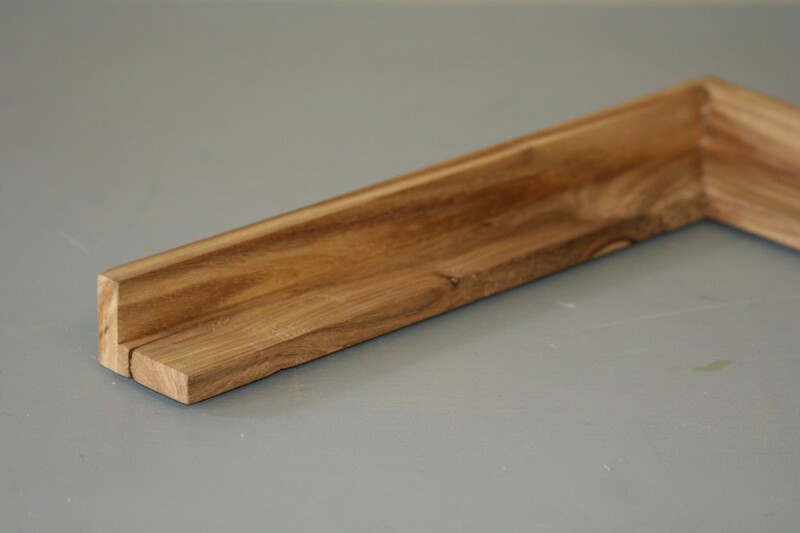 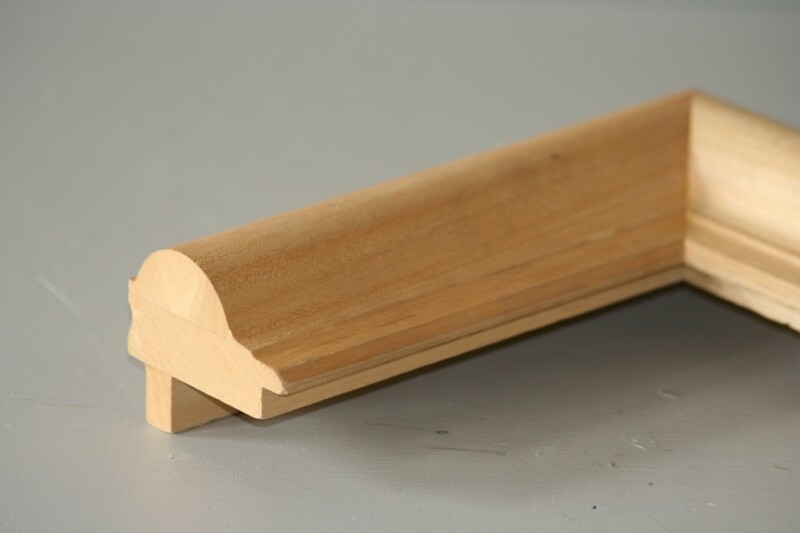 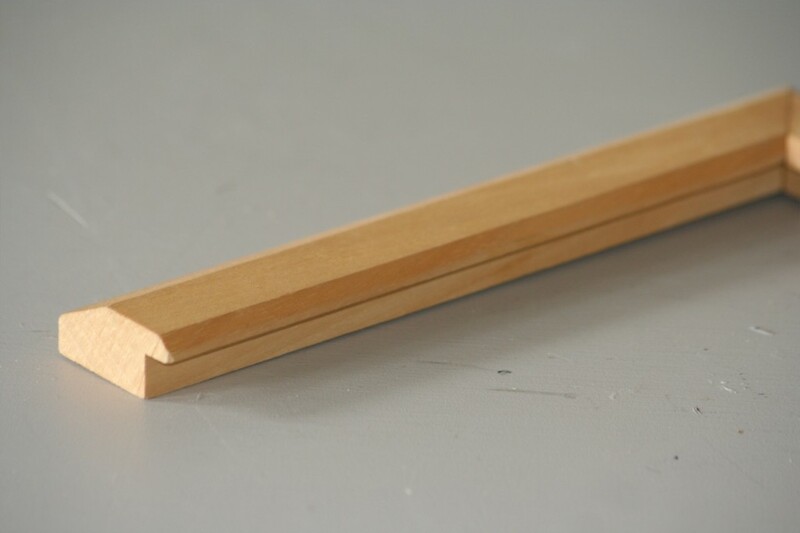 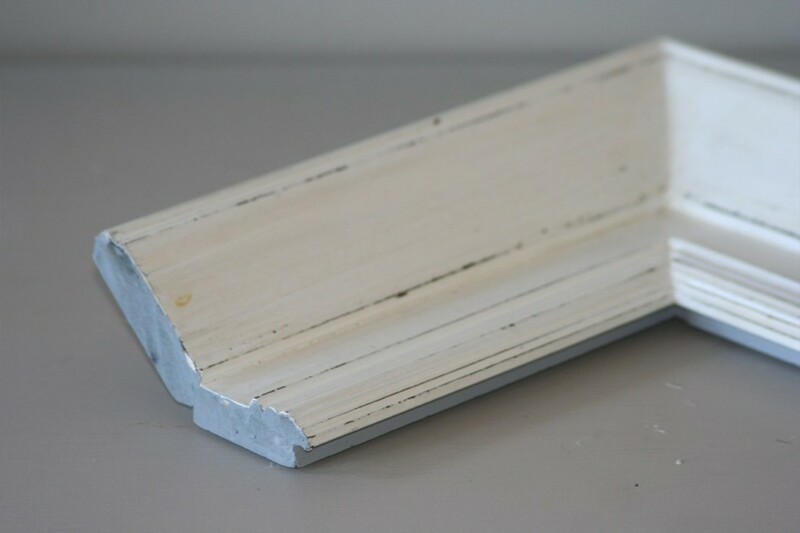 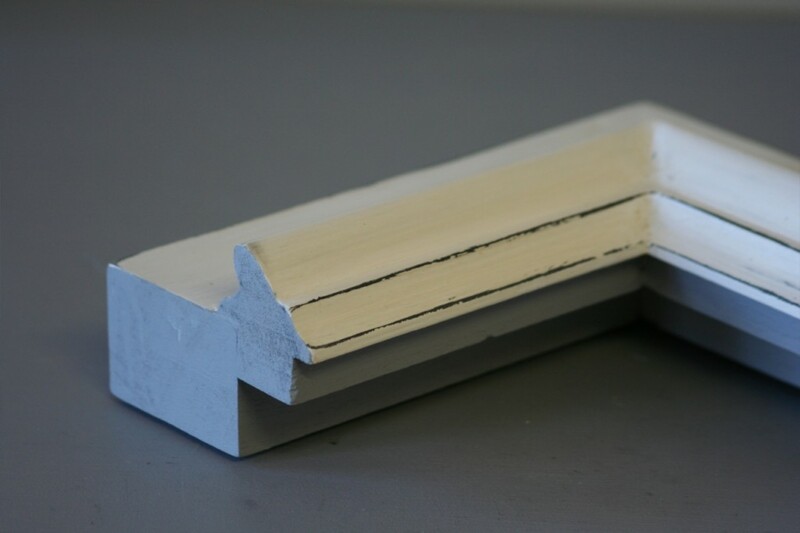 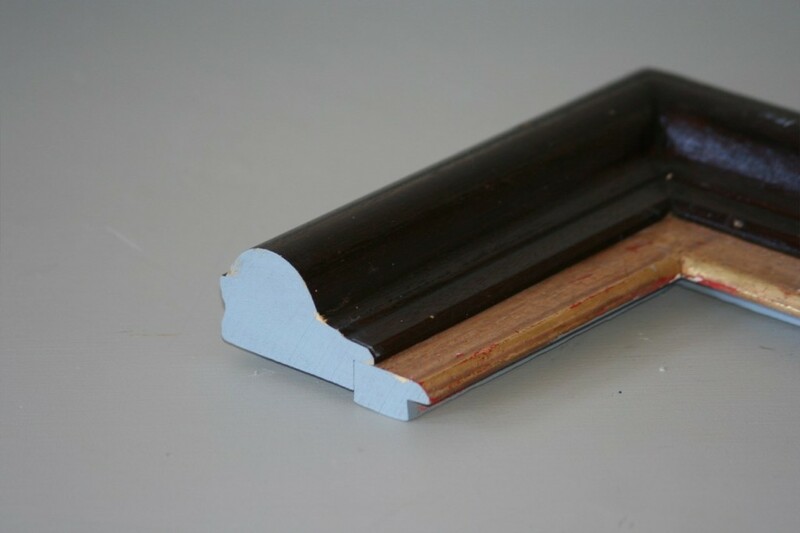 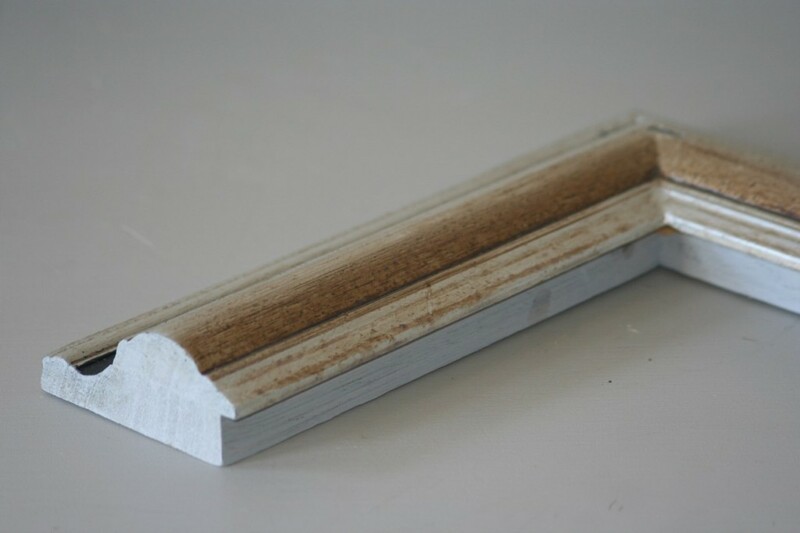 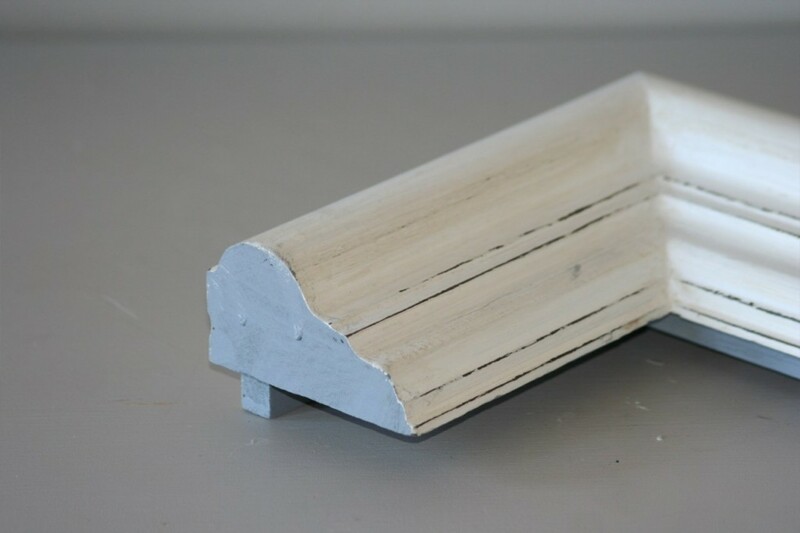 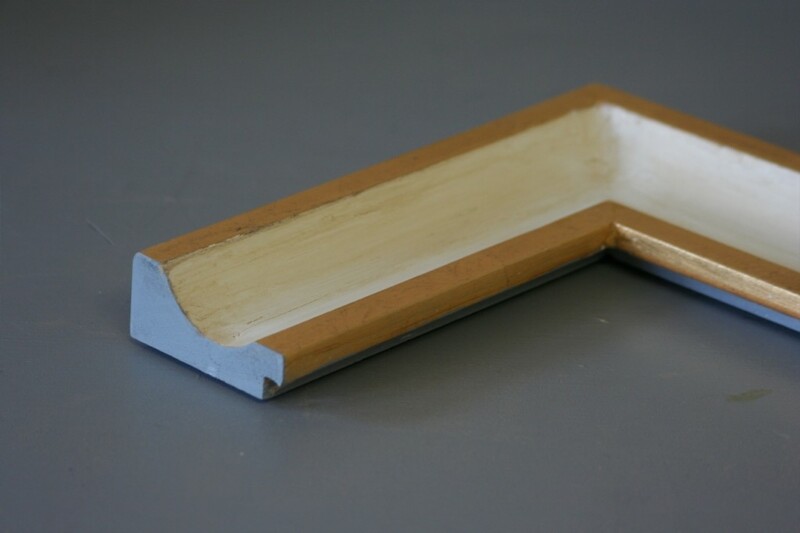 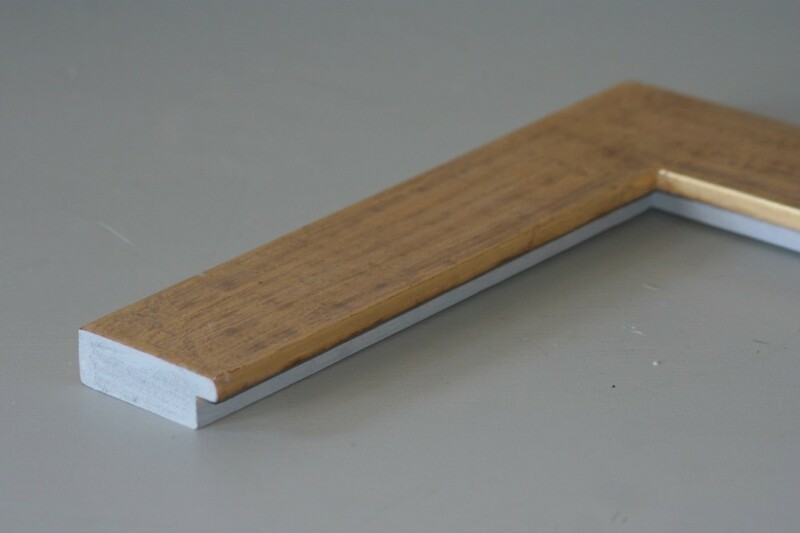 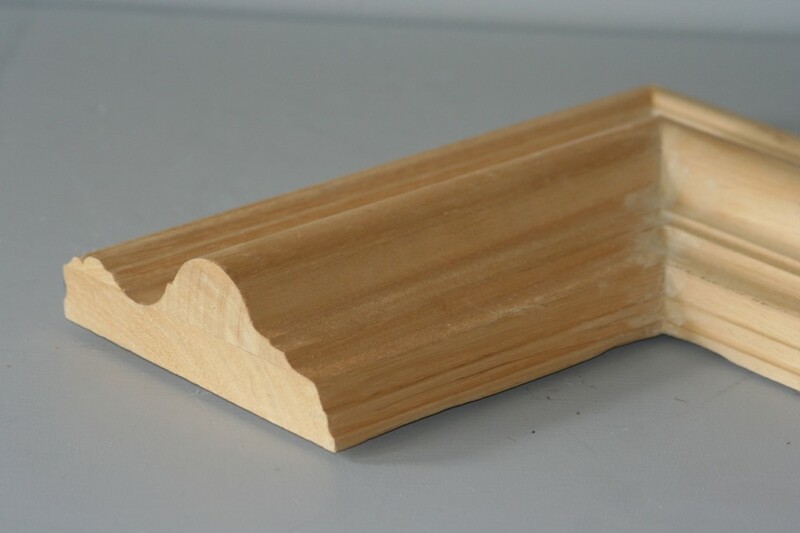 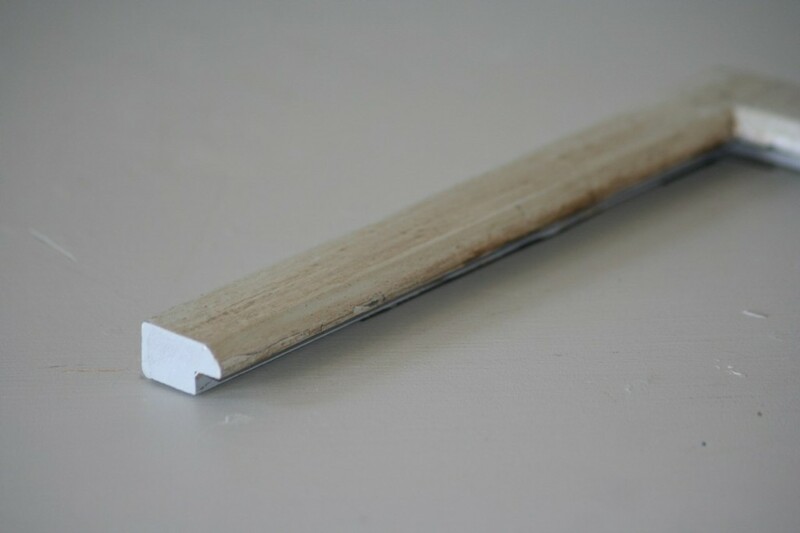 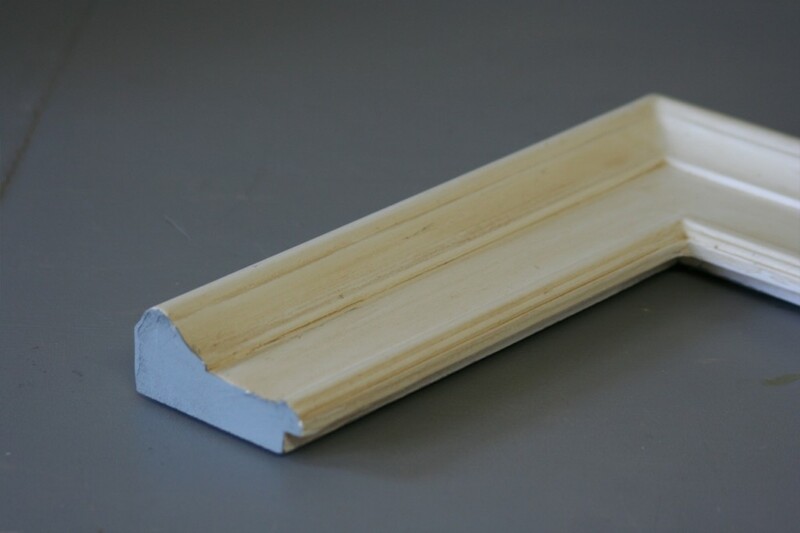 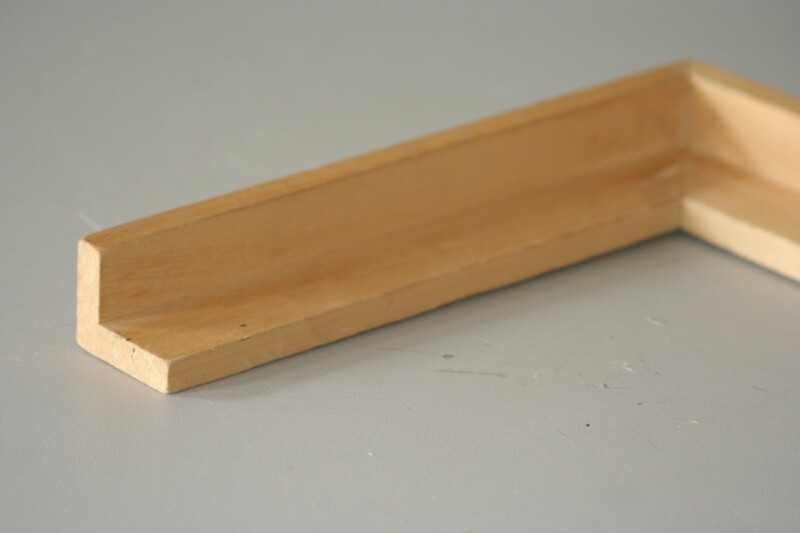 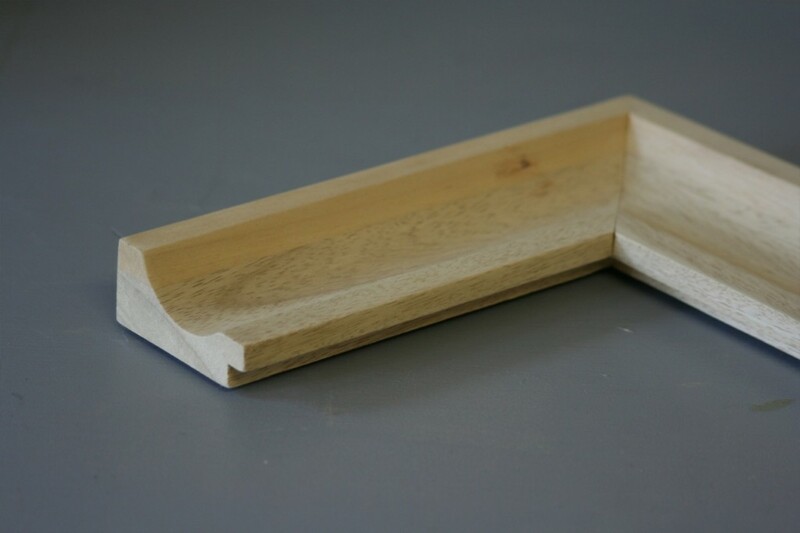 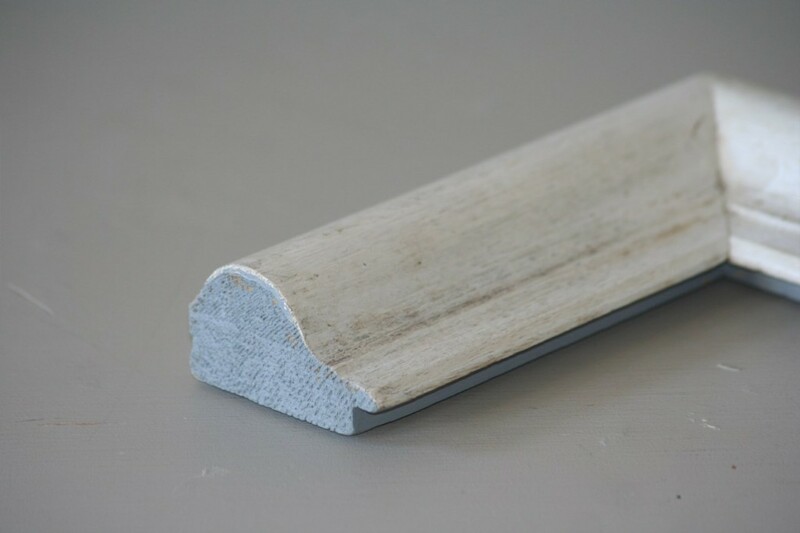 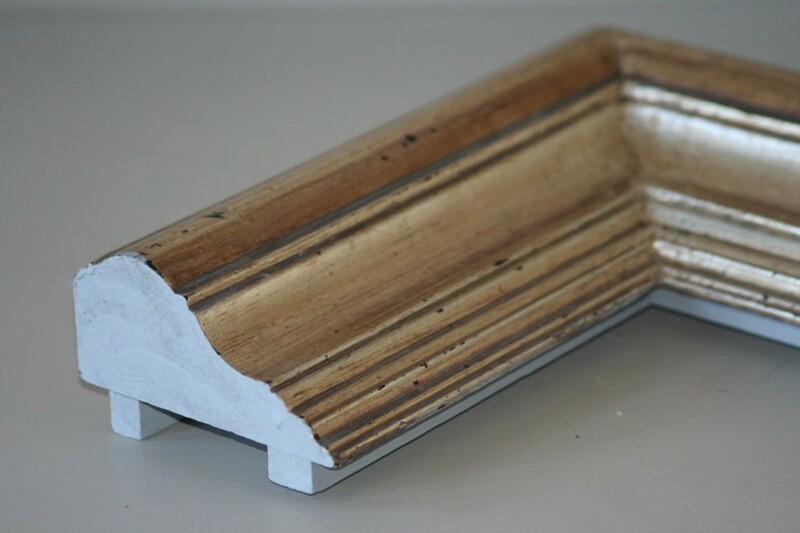 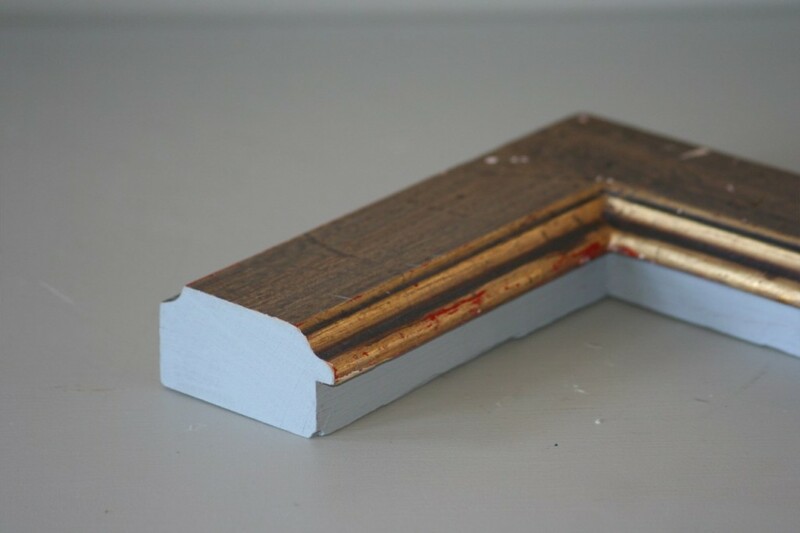 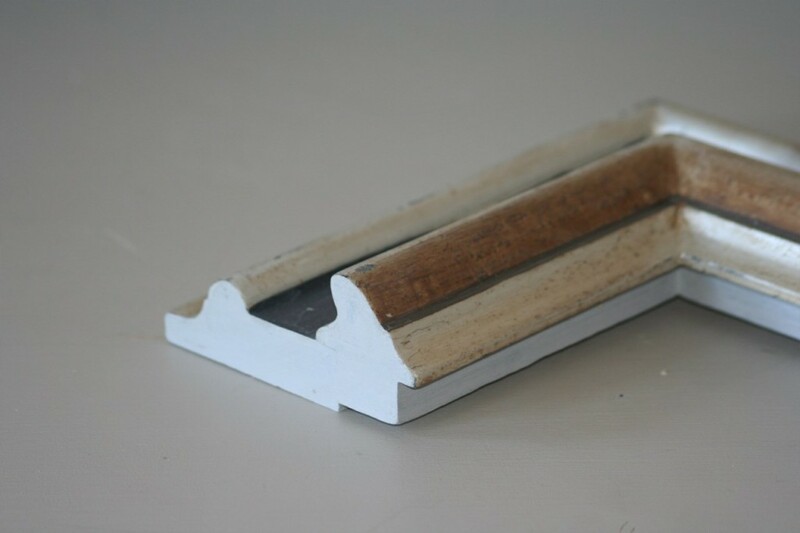 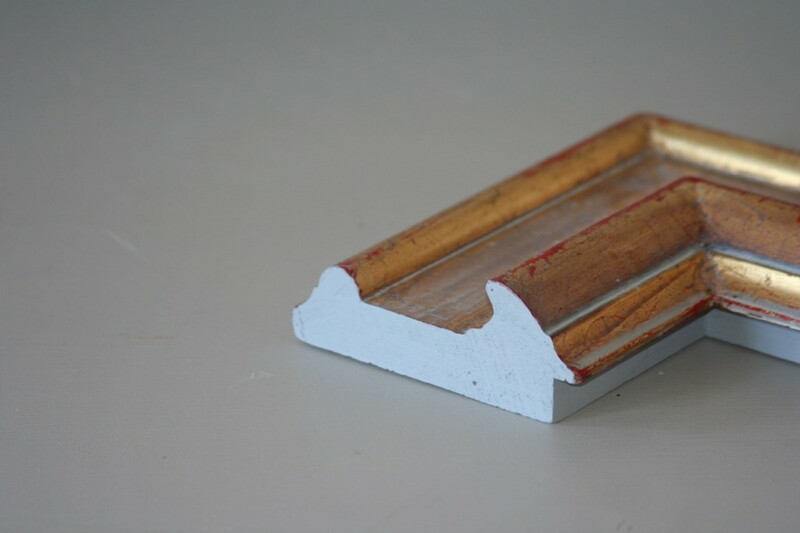 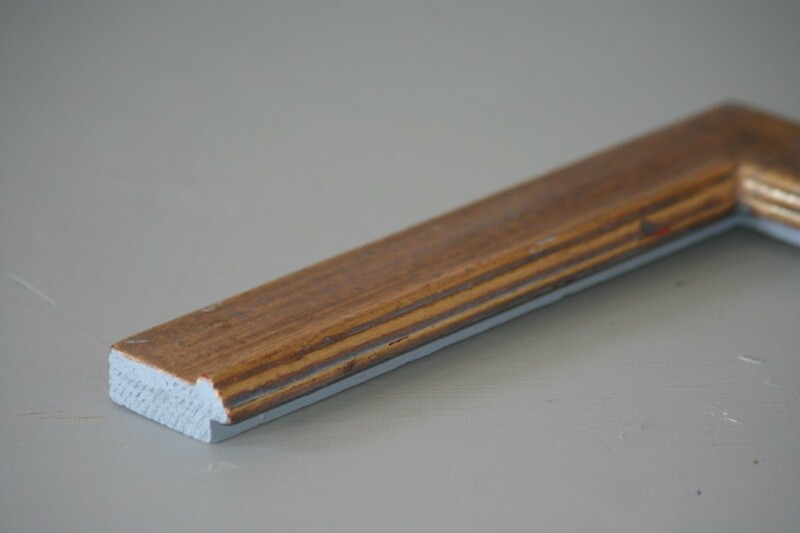 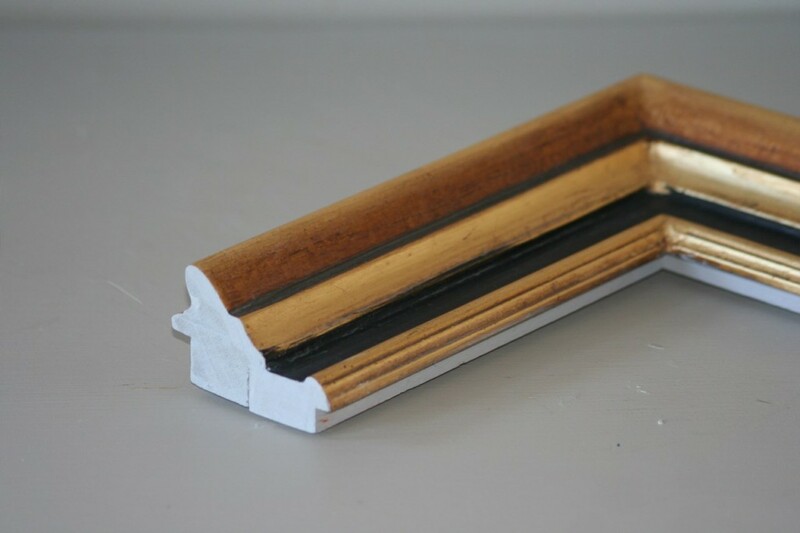 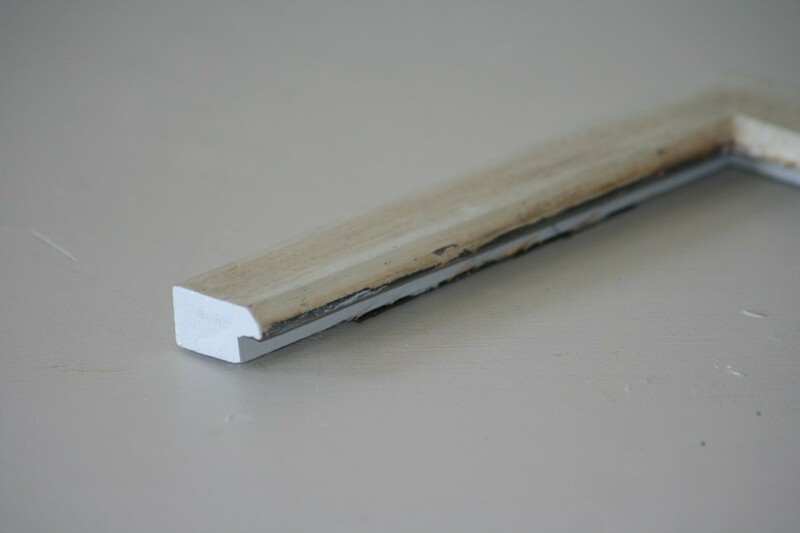 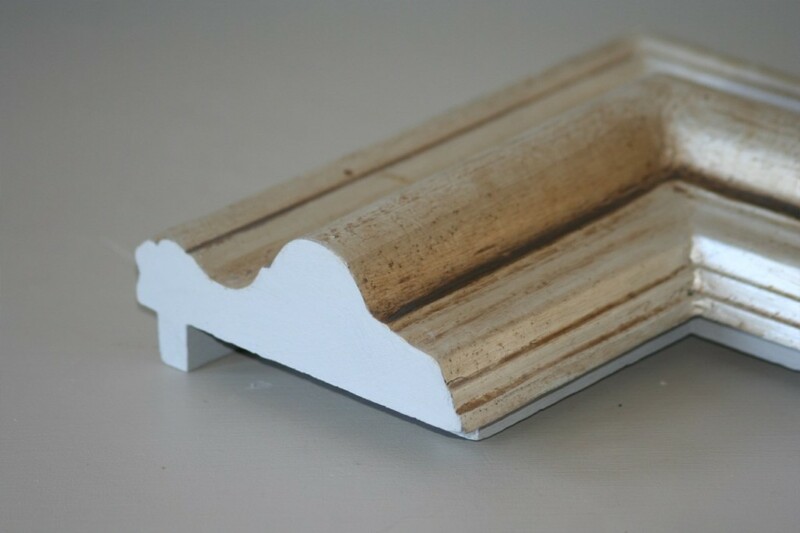 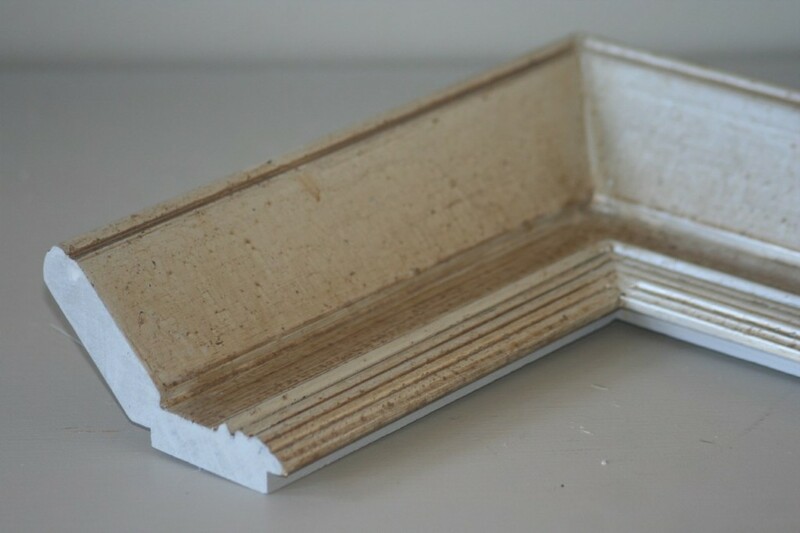 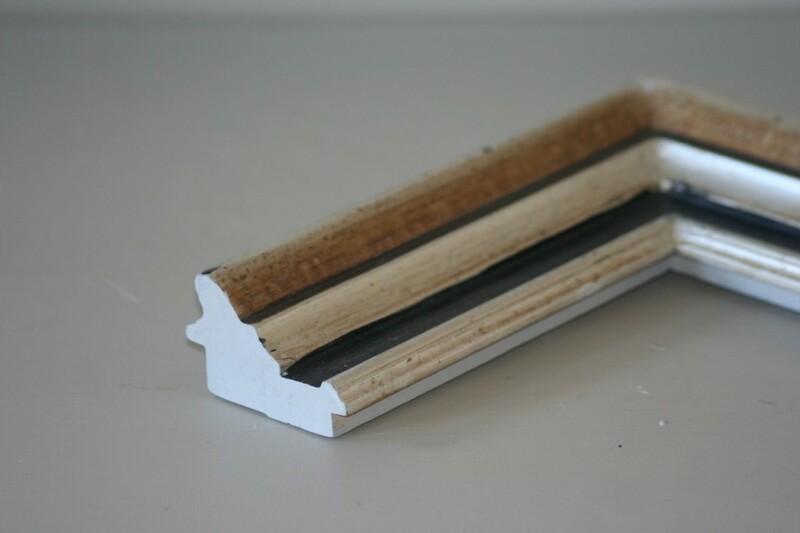 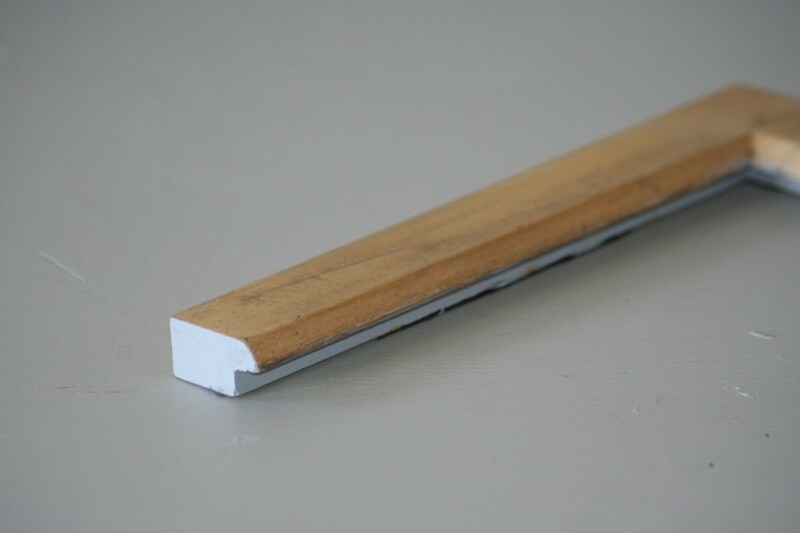 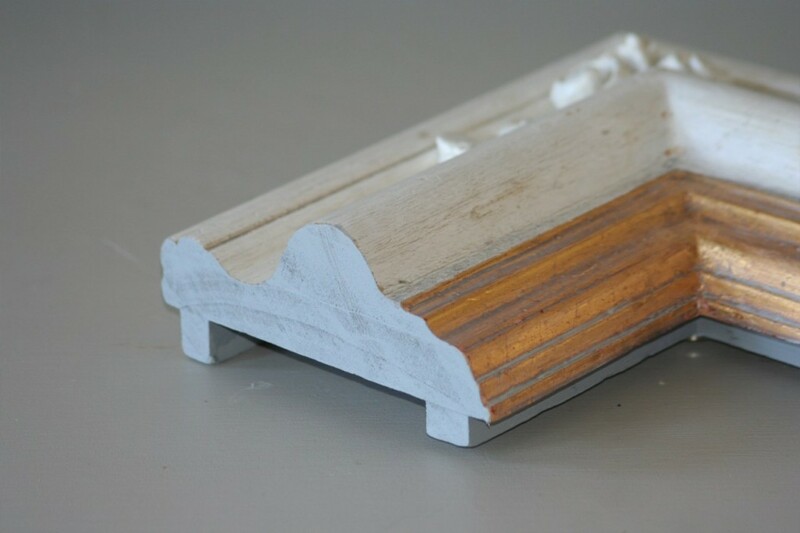 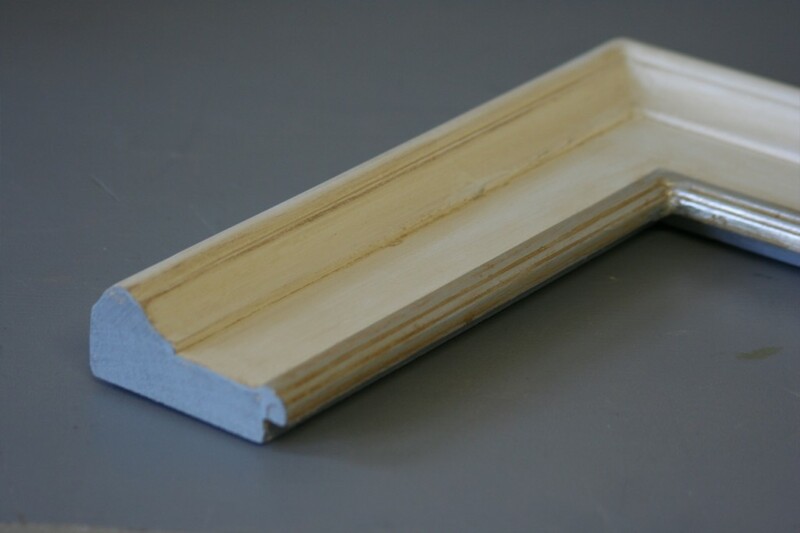 As all mouldings are profiled in-house, artists can design their own signature moulding such that a profile remain exclusive and unique to their works. 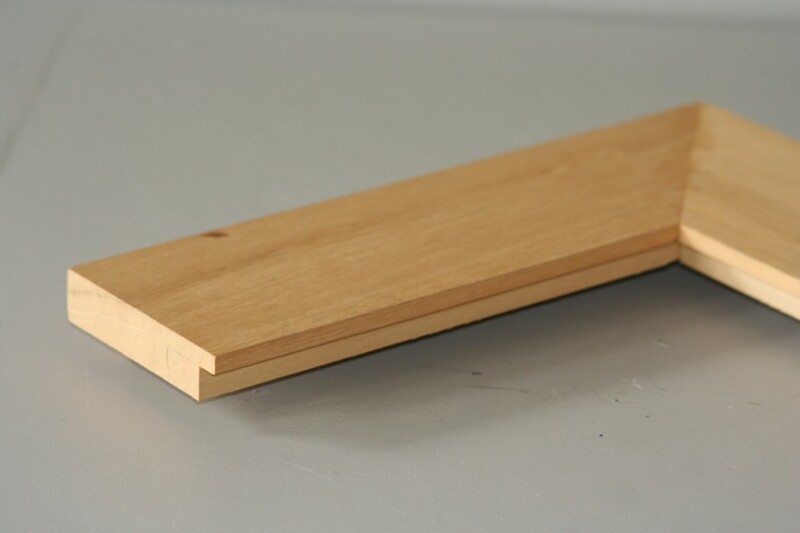 This is the original source of our range. 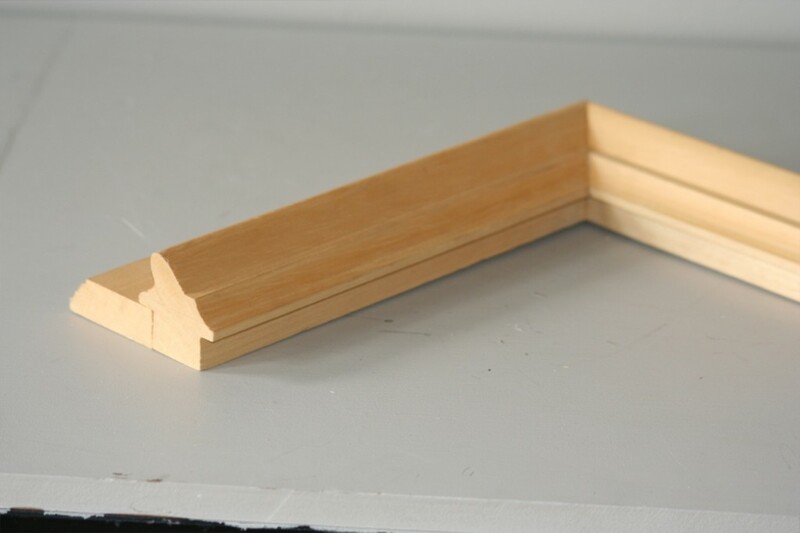 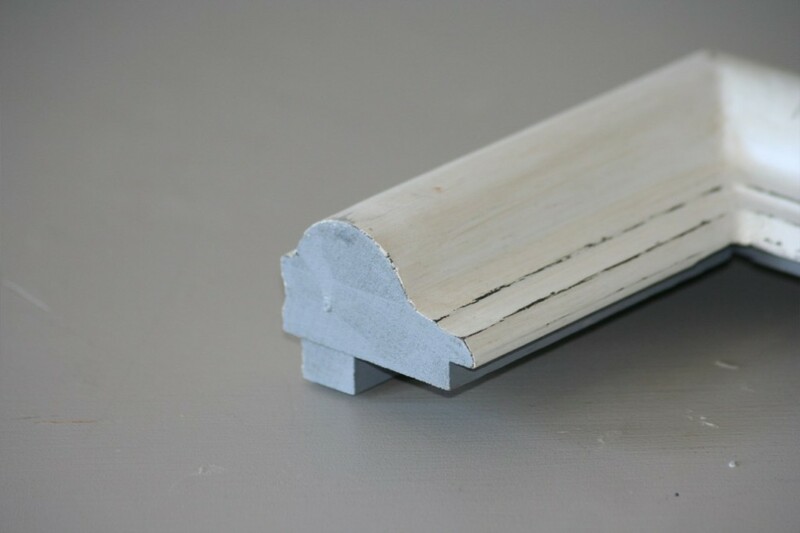 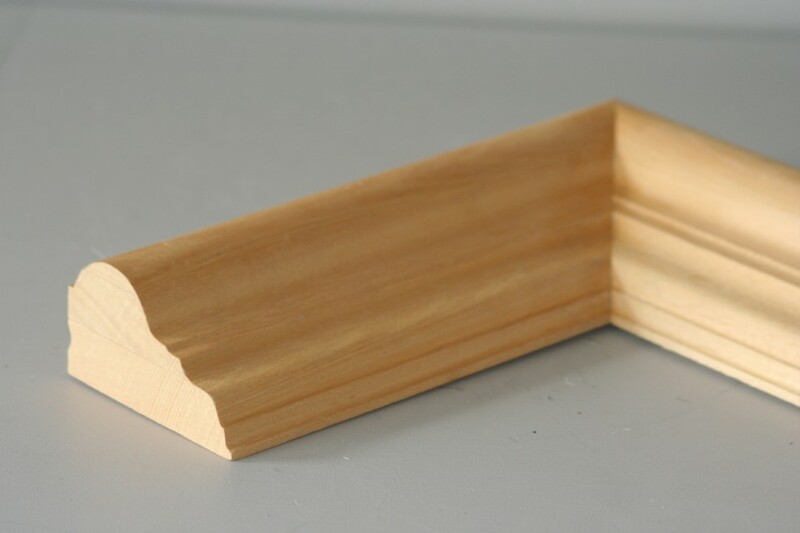 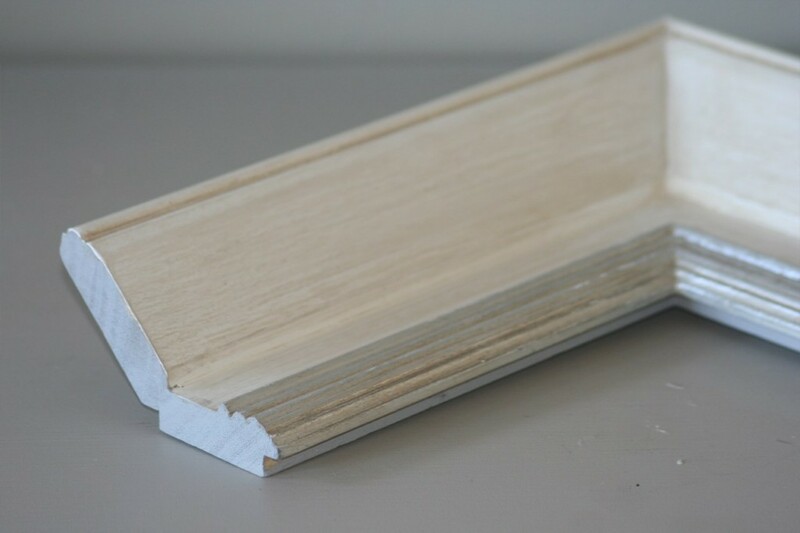 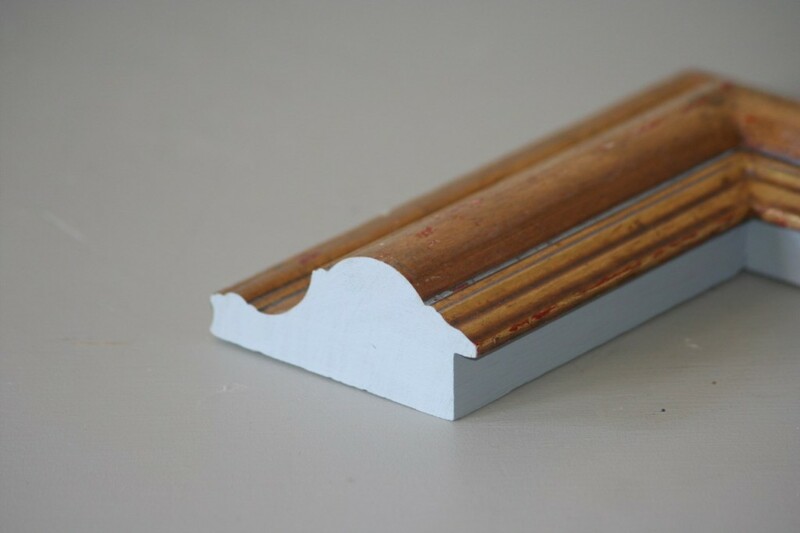 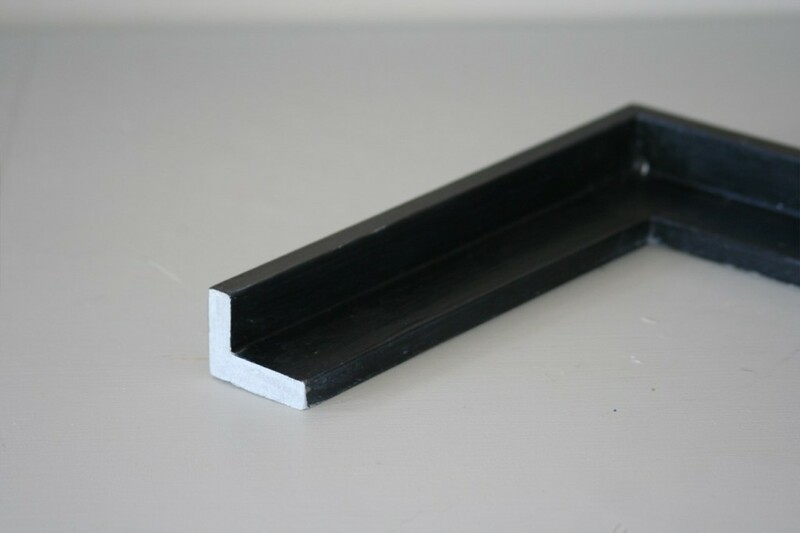 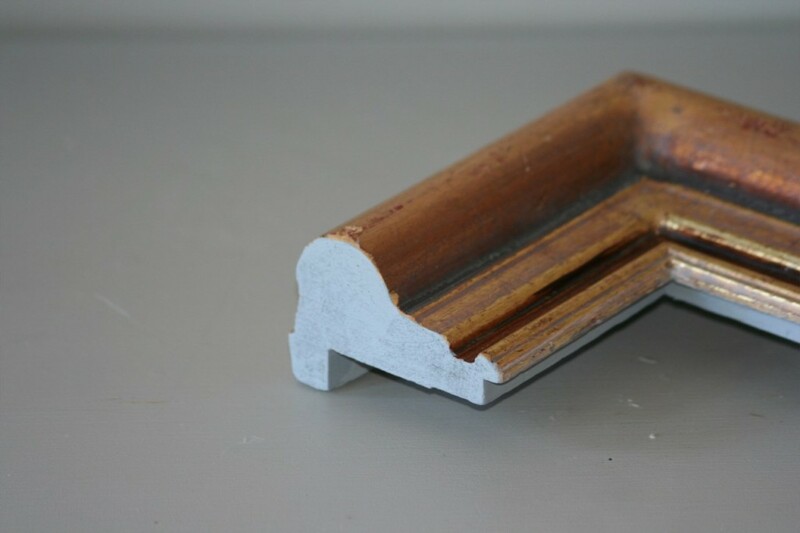 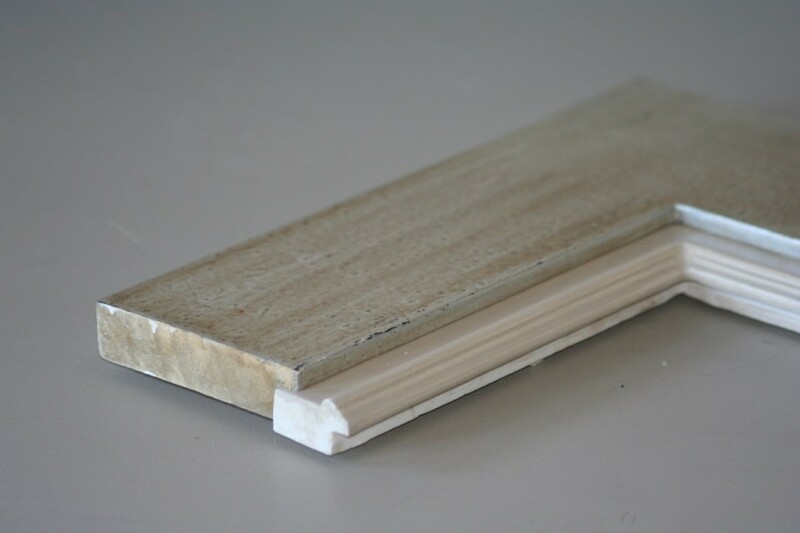 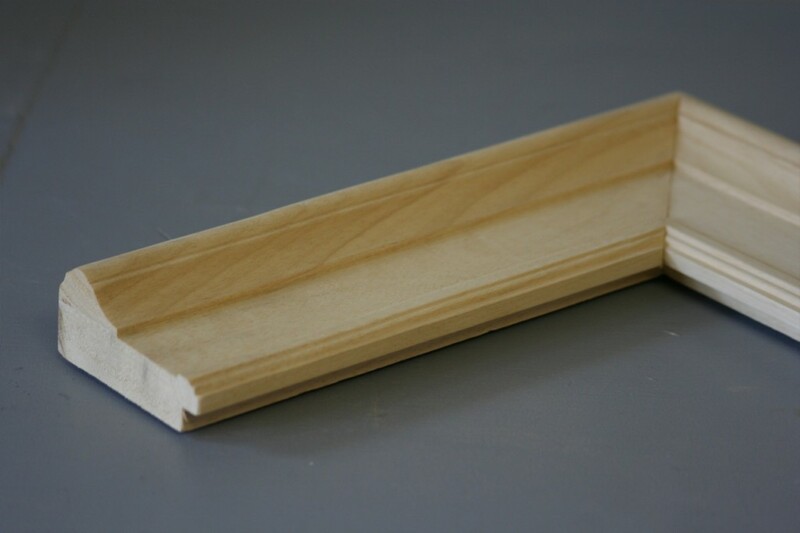 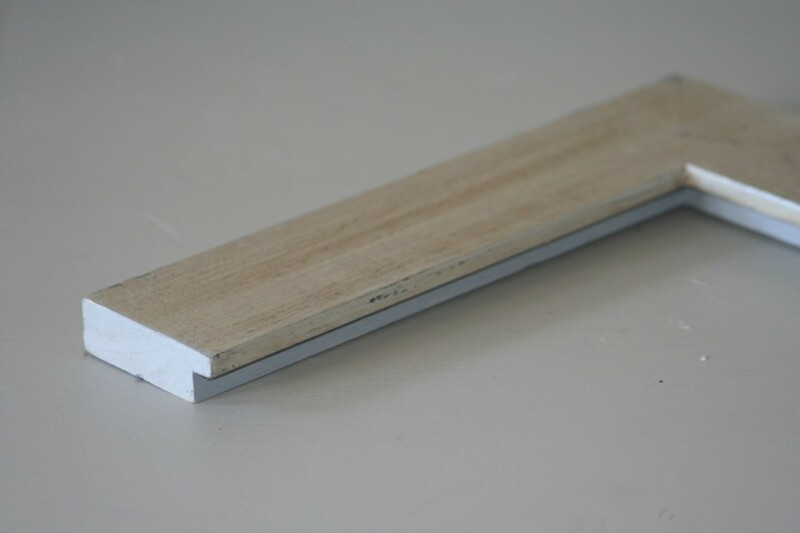 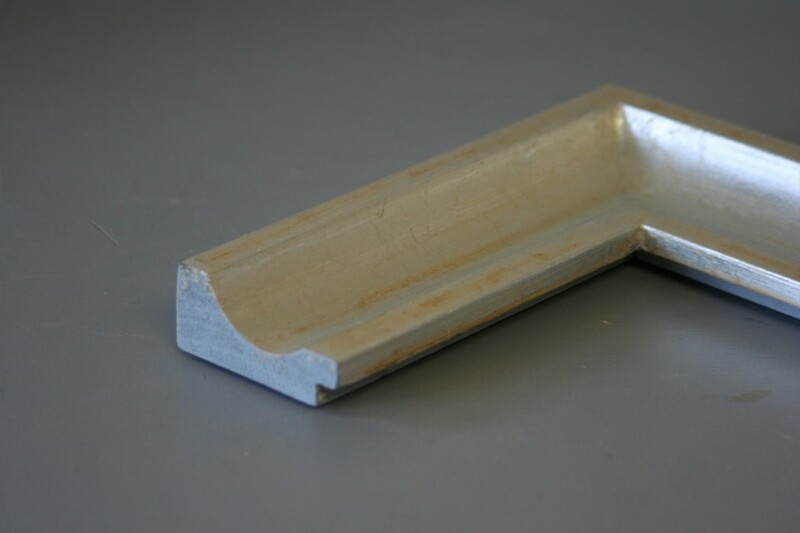 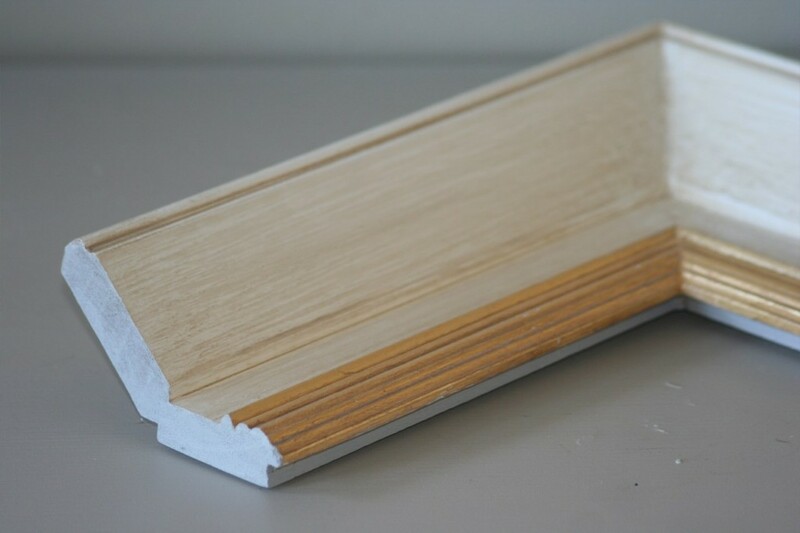 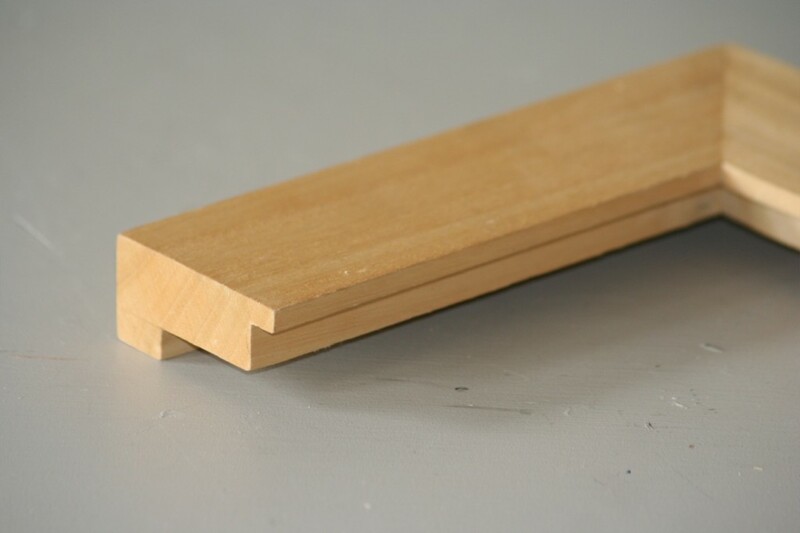 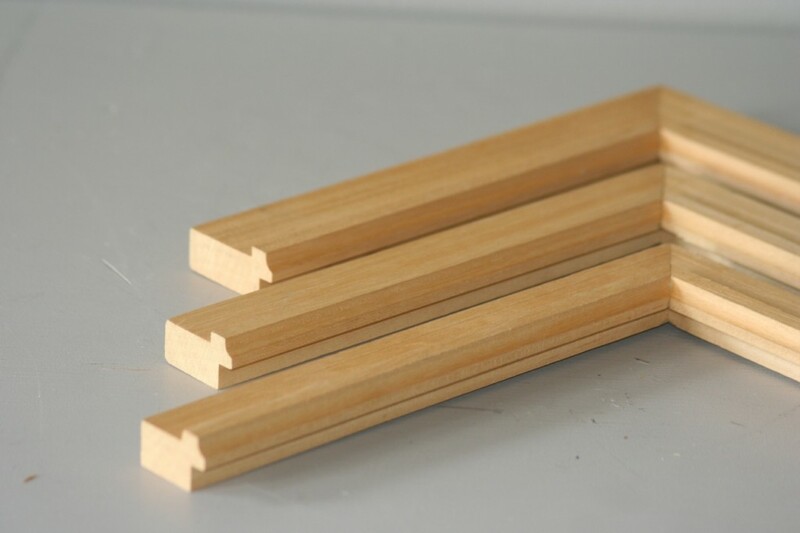 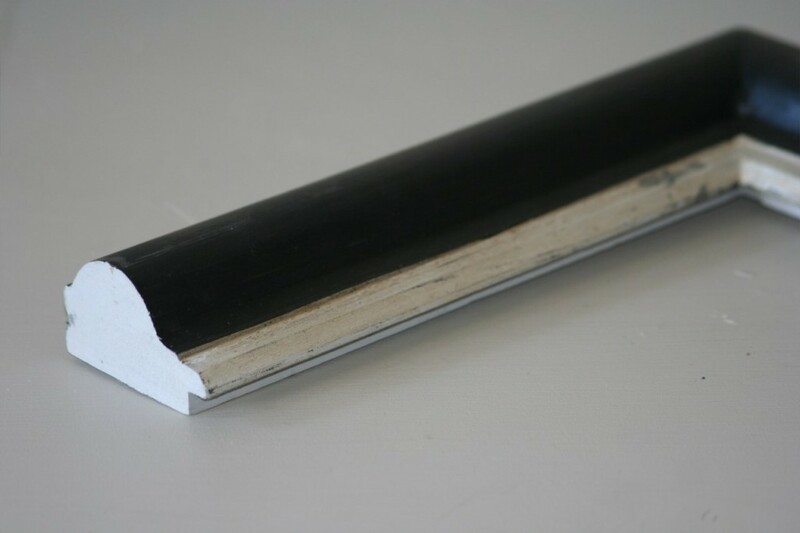 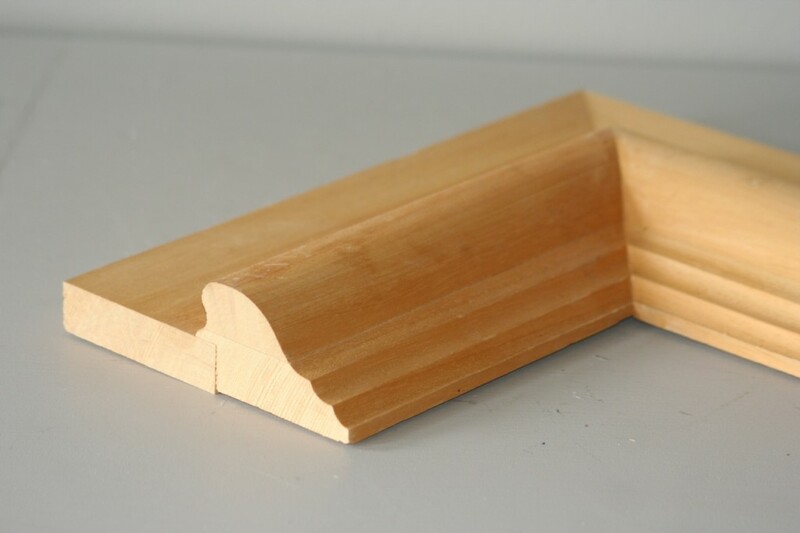 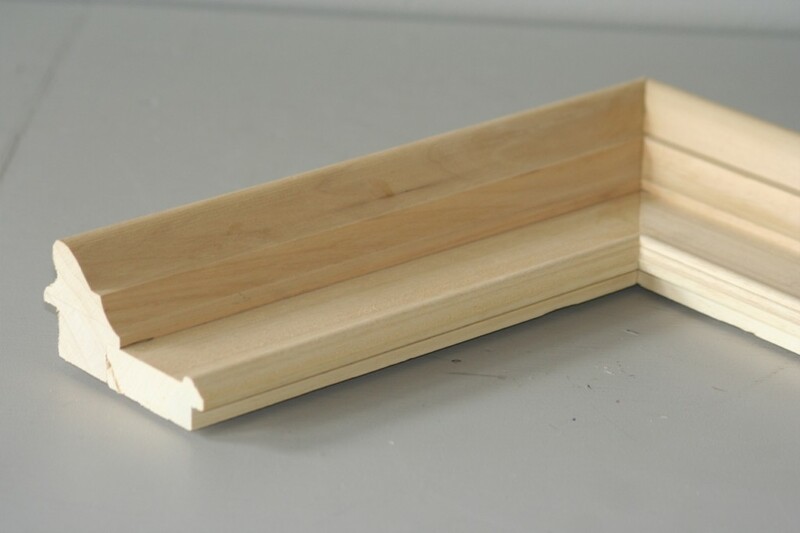 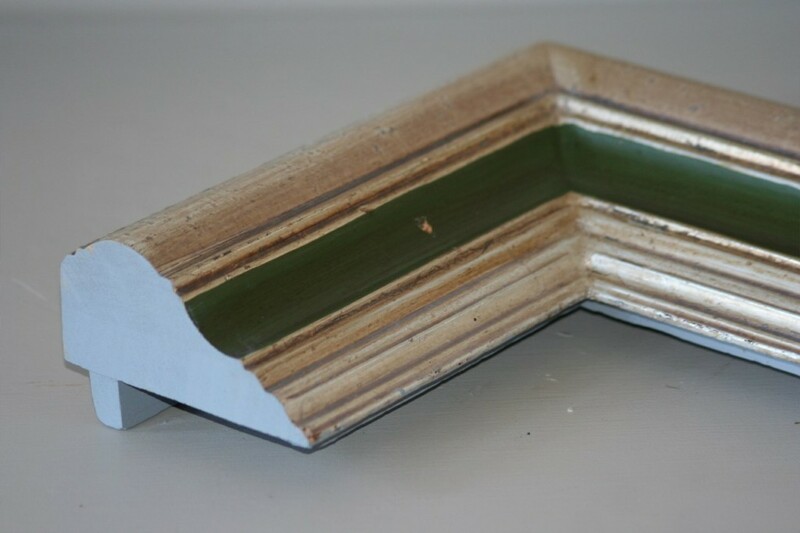 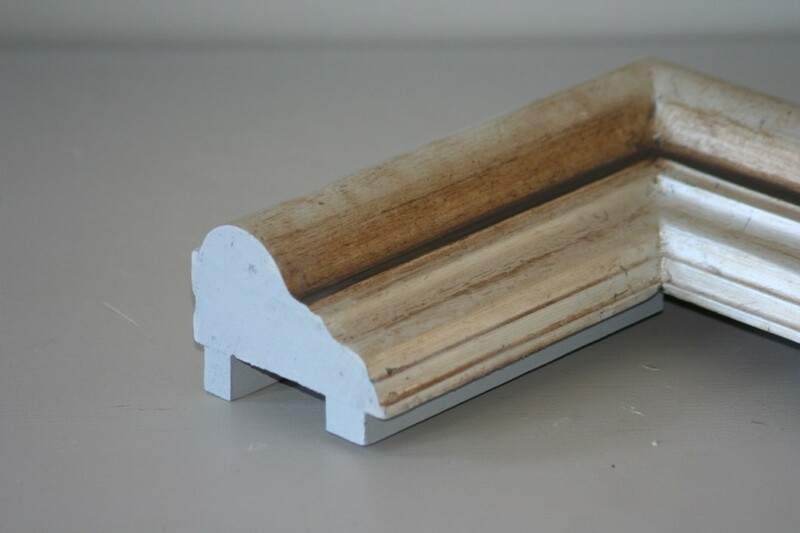 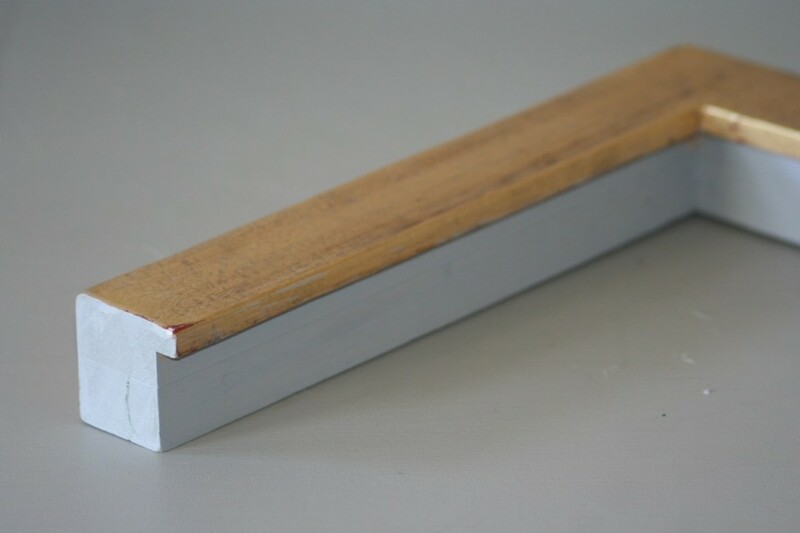 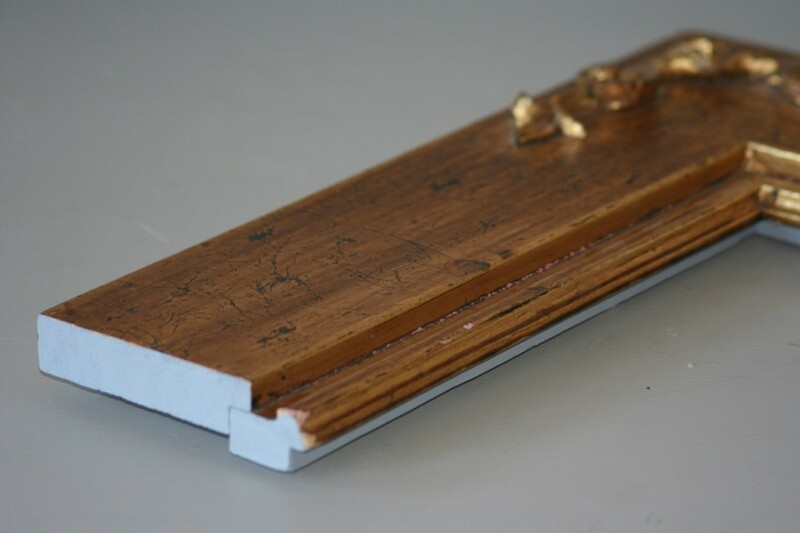 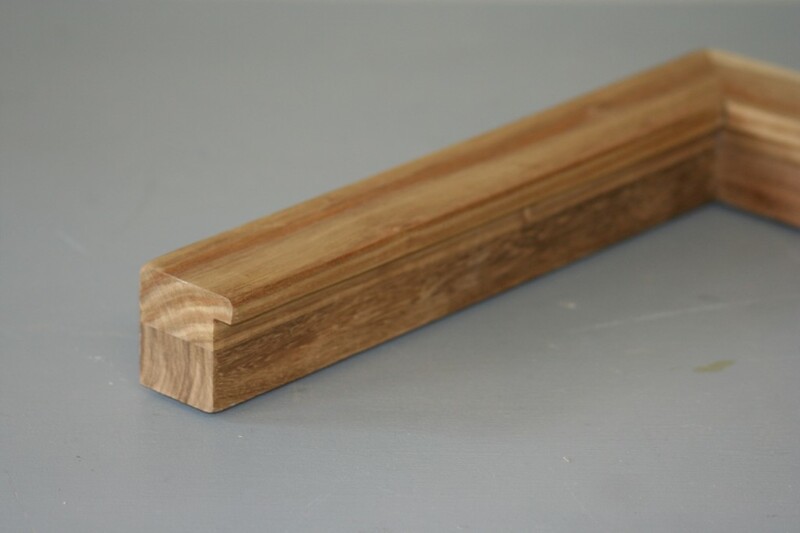 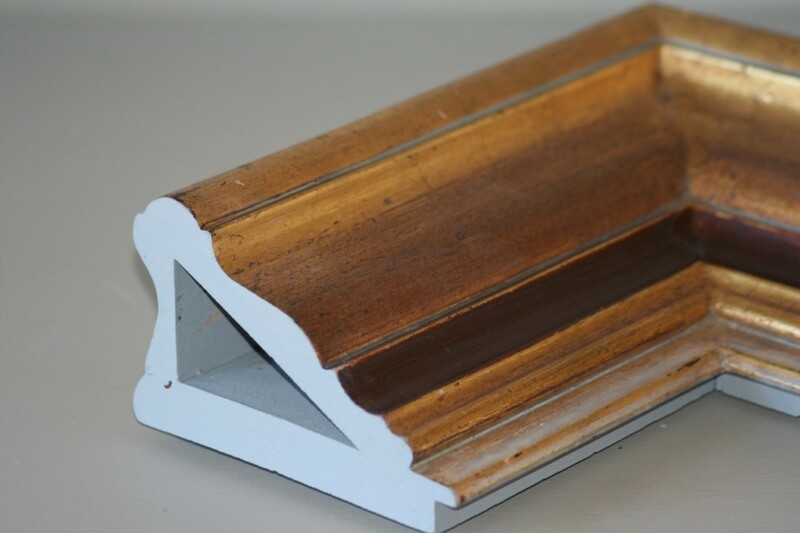 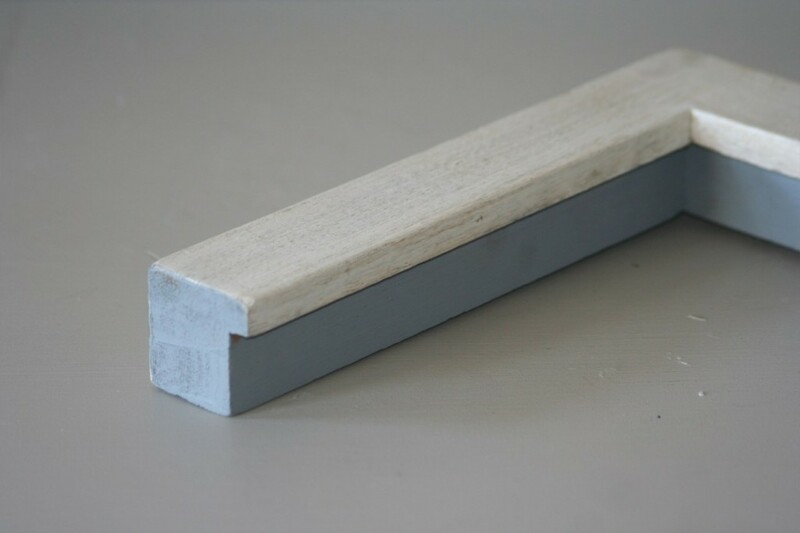 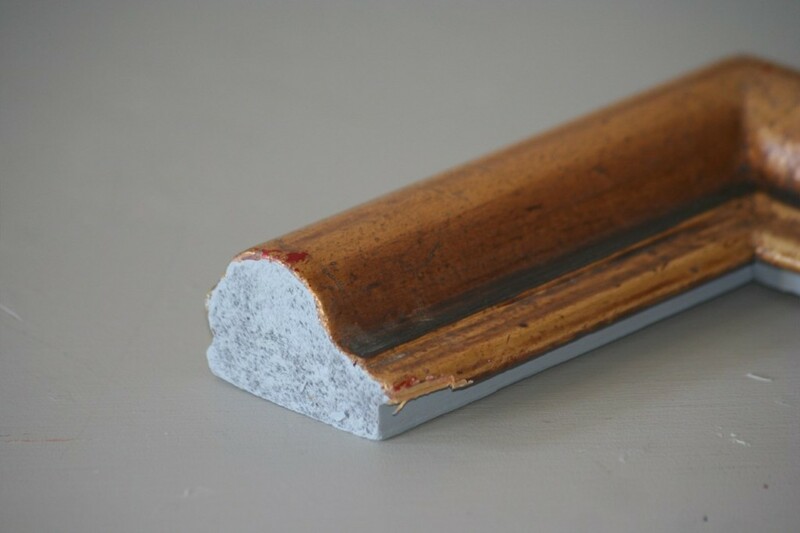 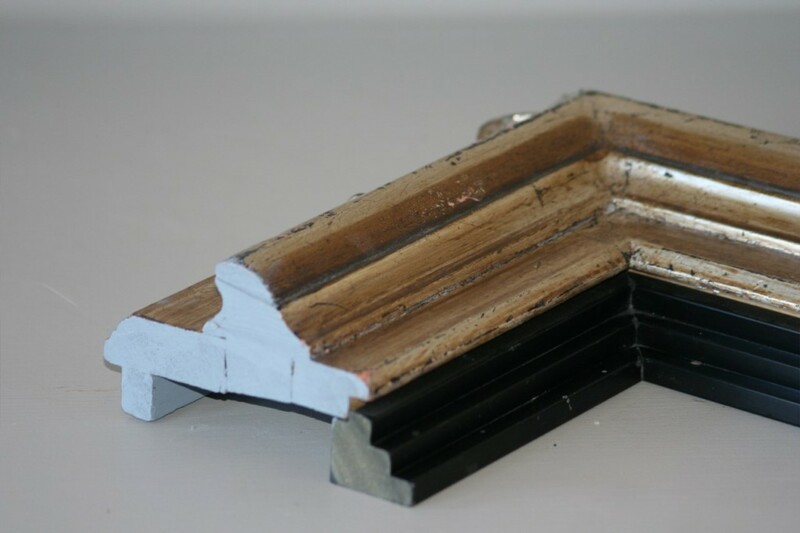 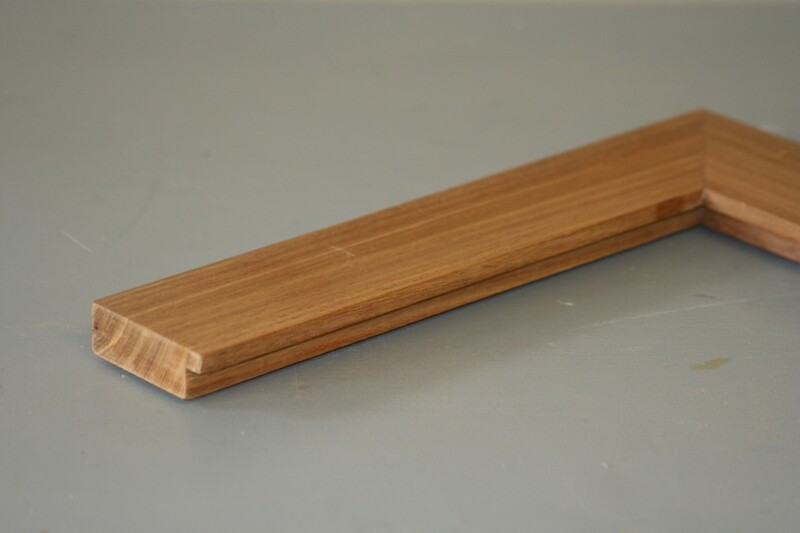 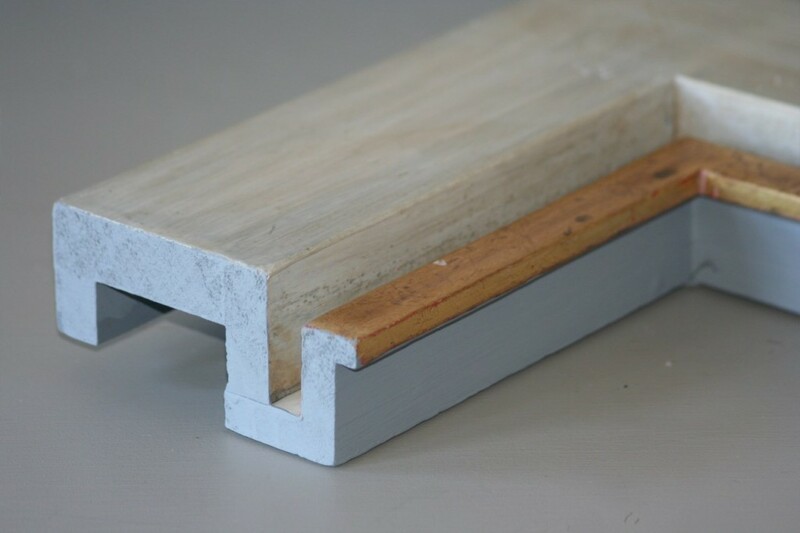 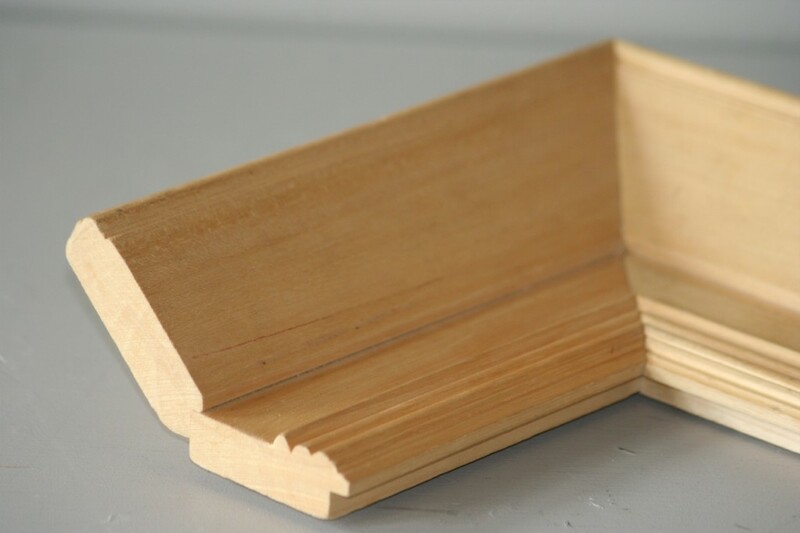 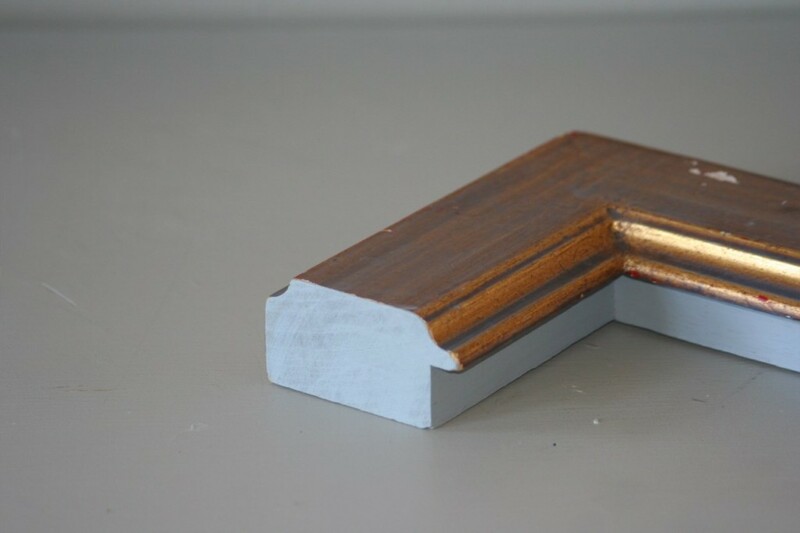 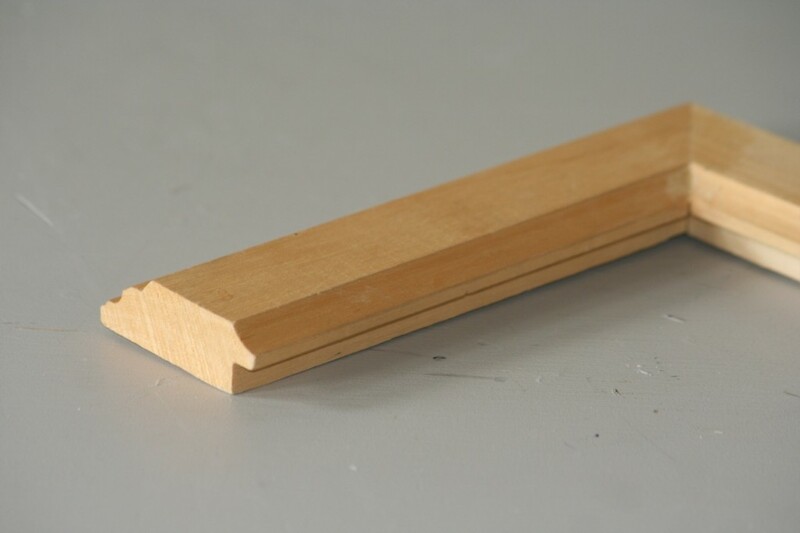 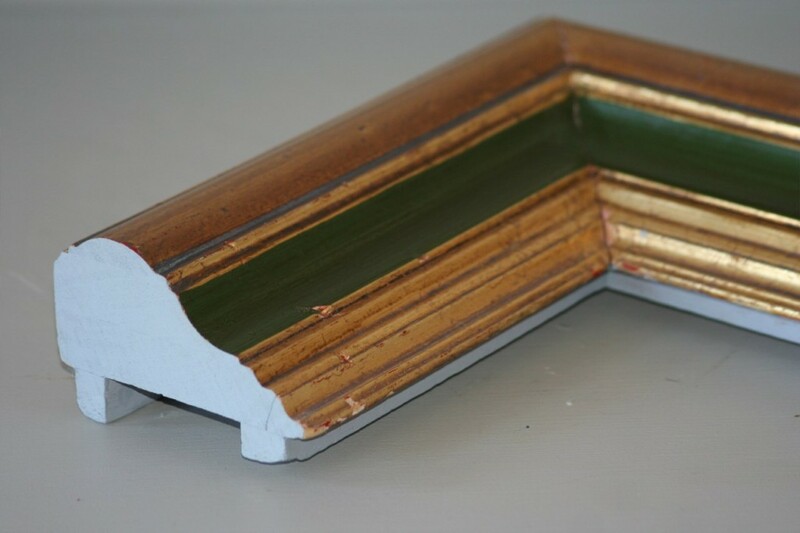 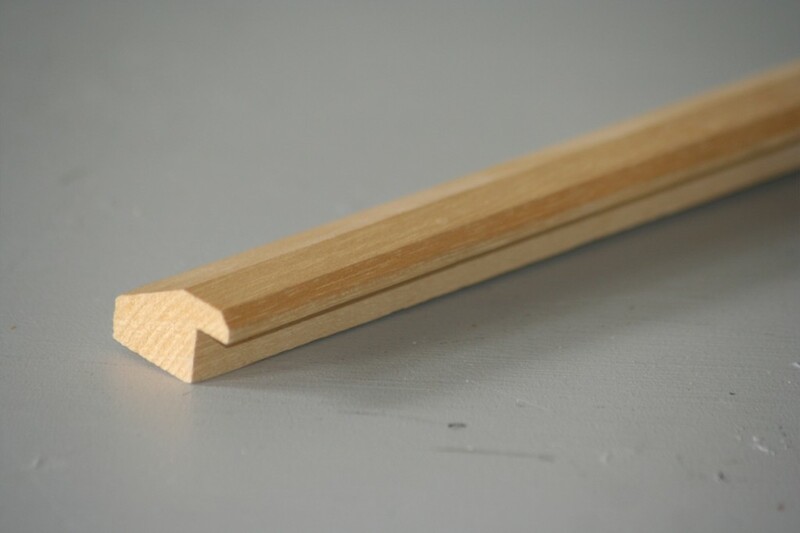 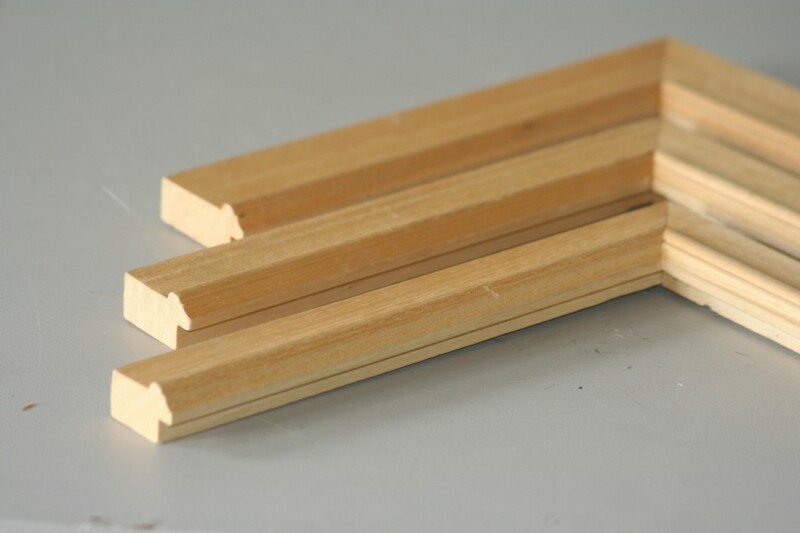 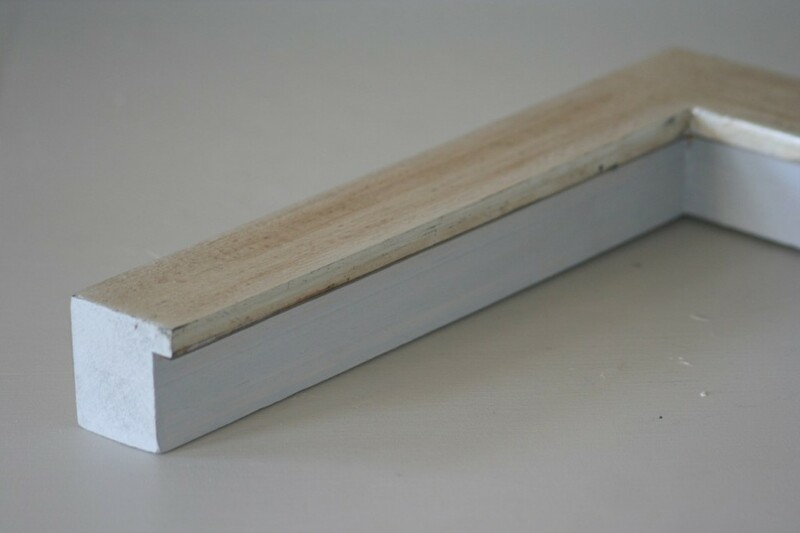 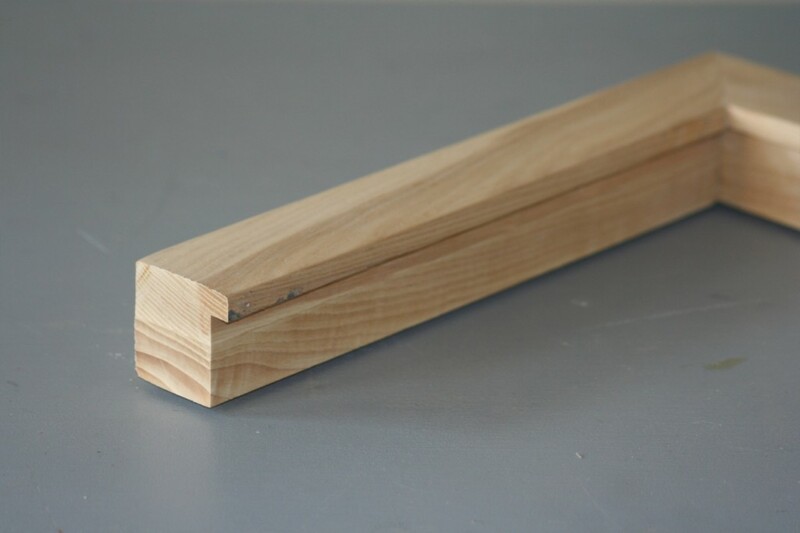 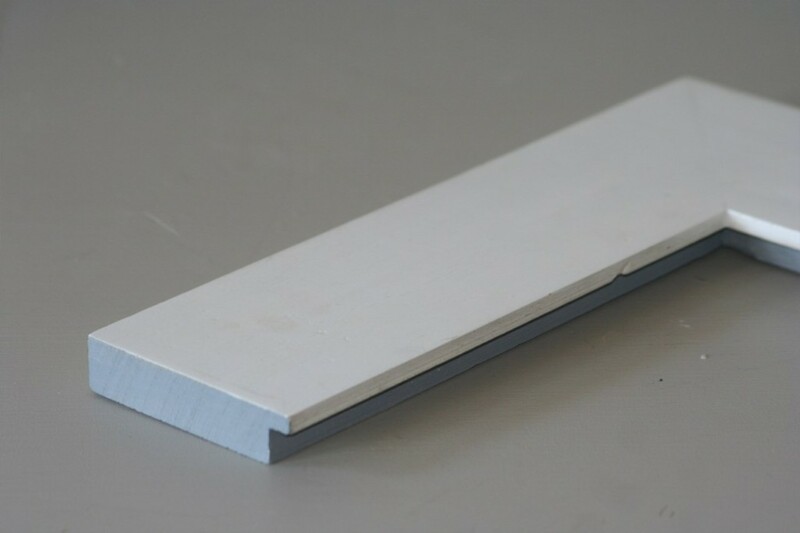 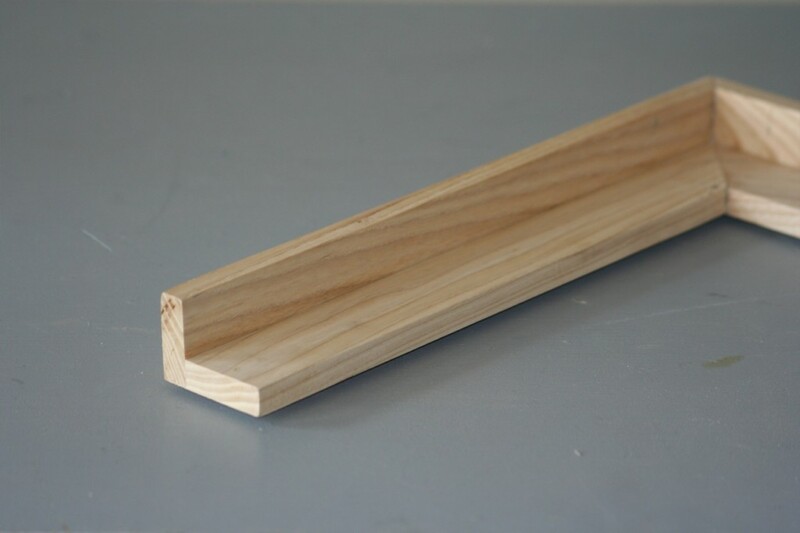 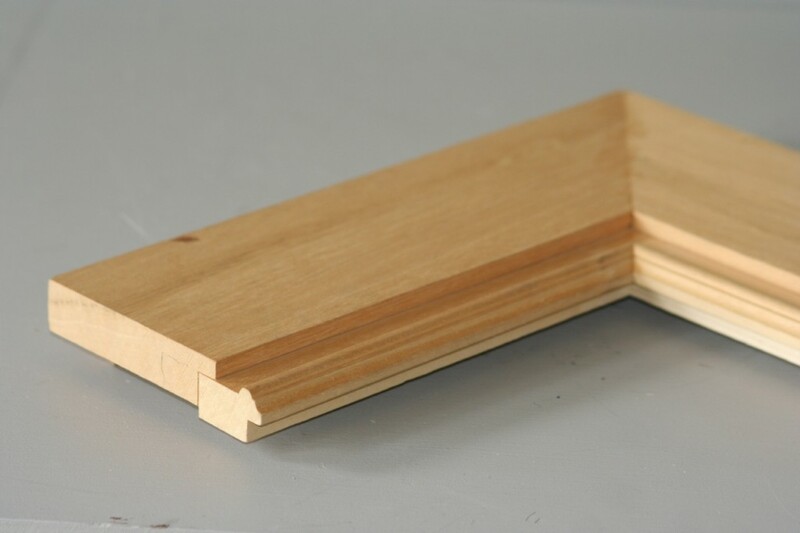 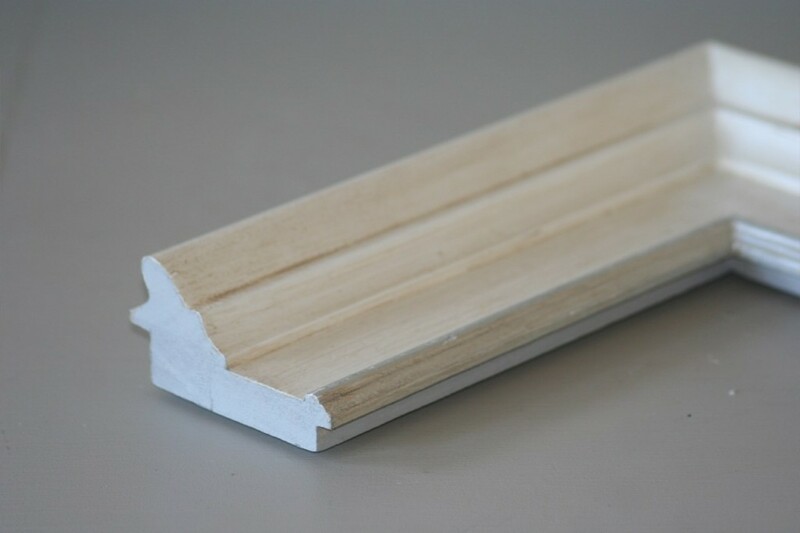 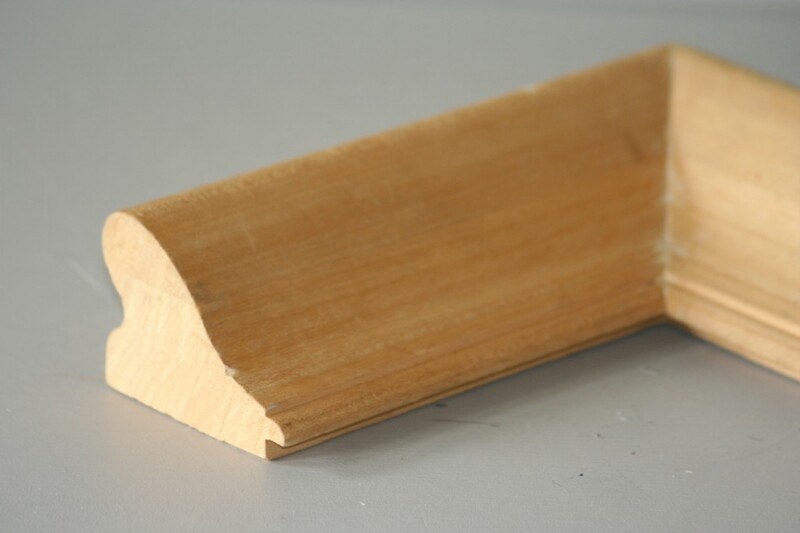 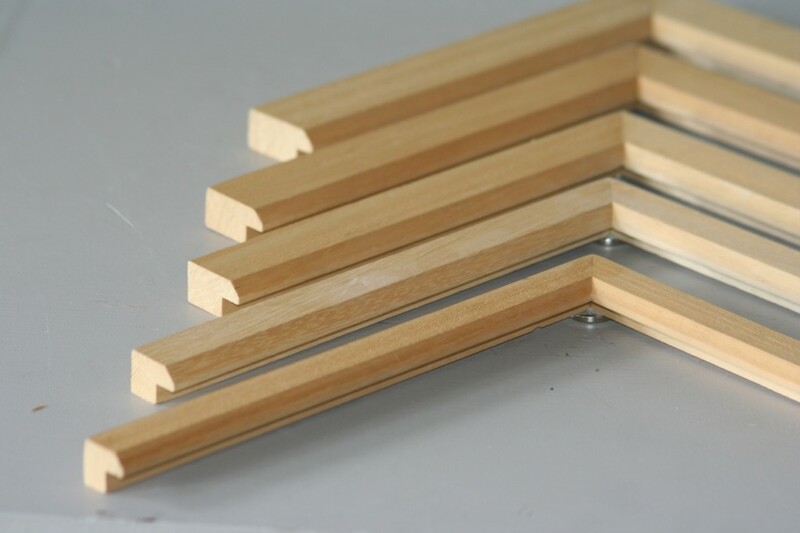 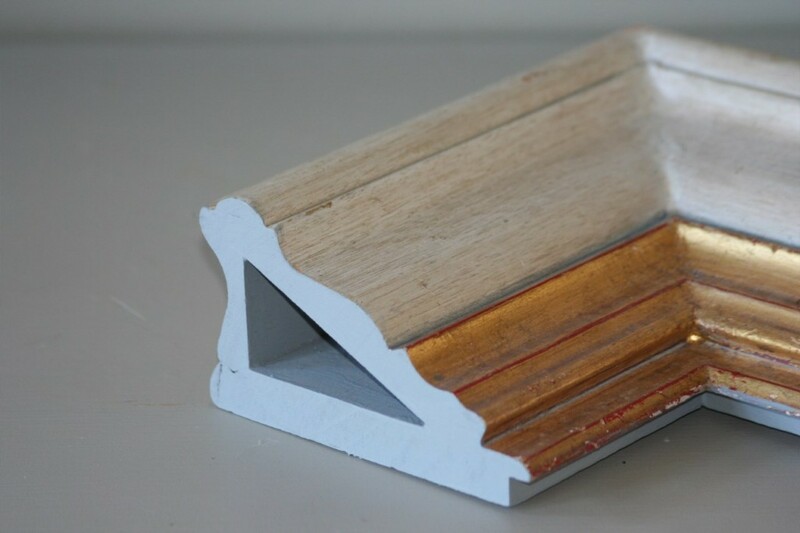 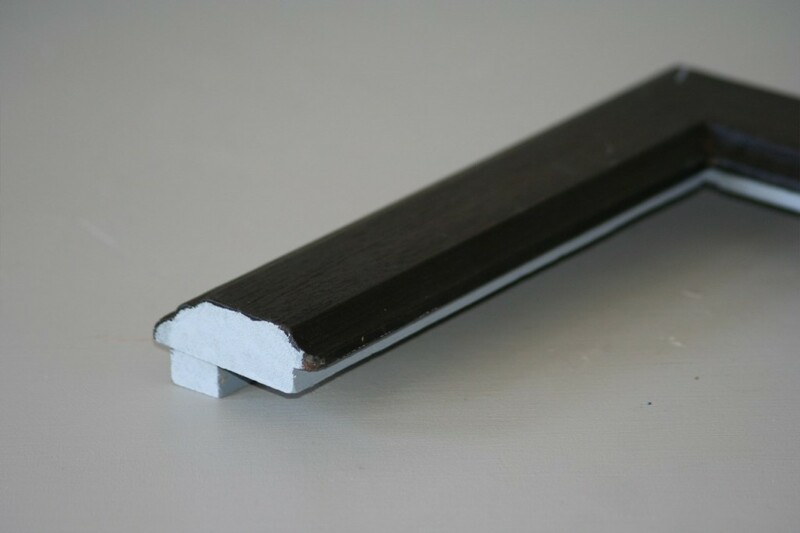 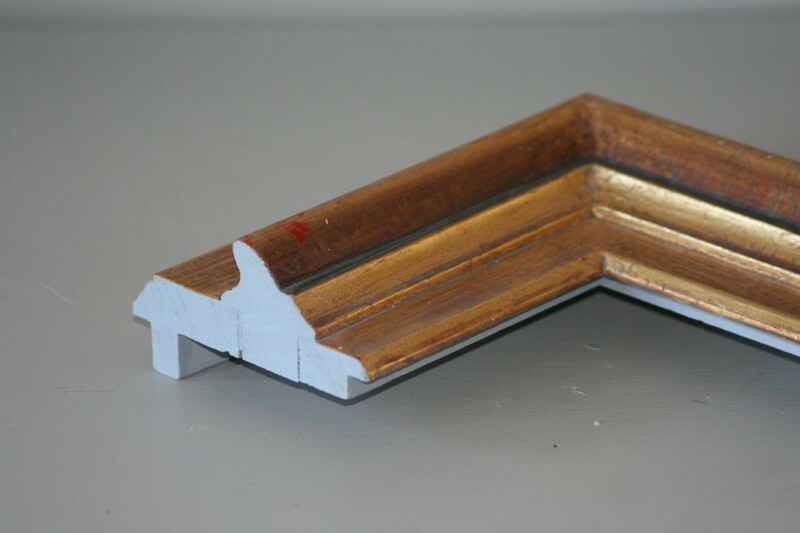 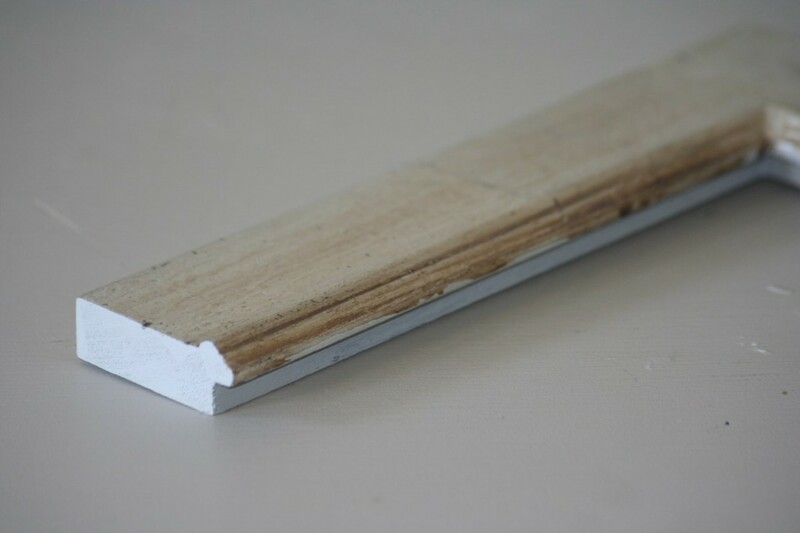 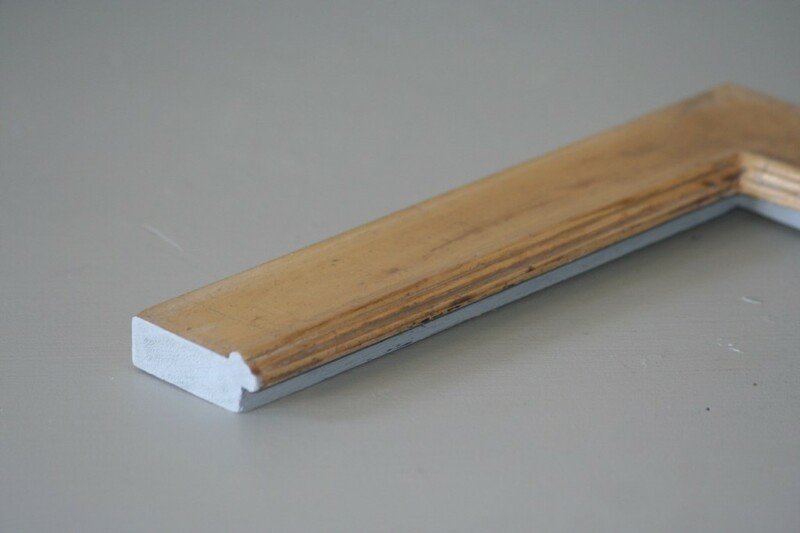 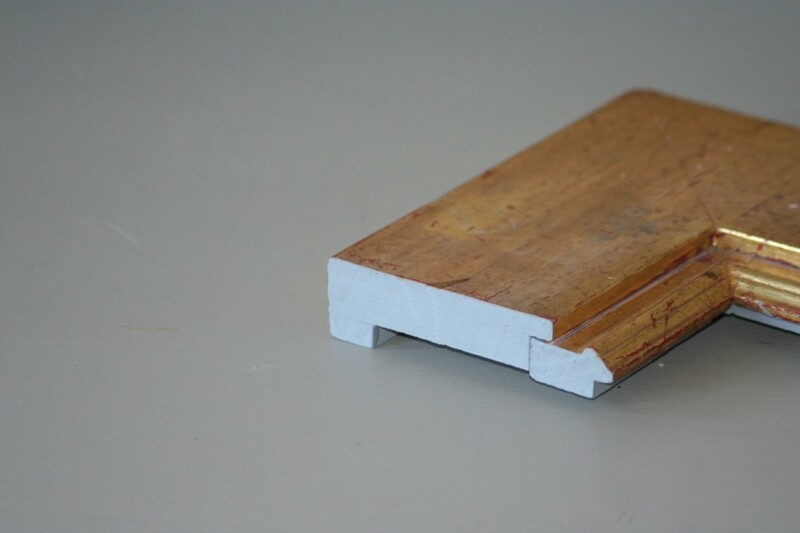 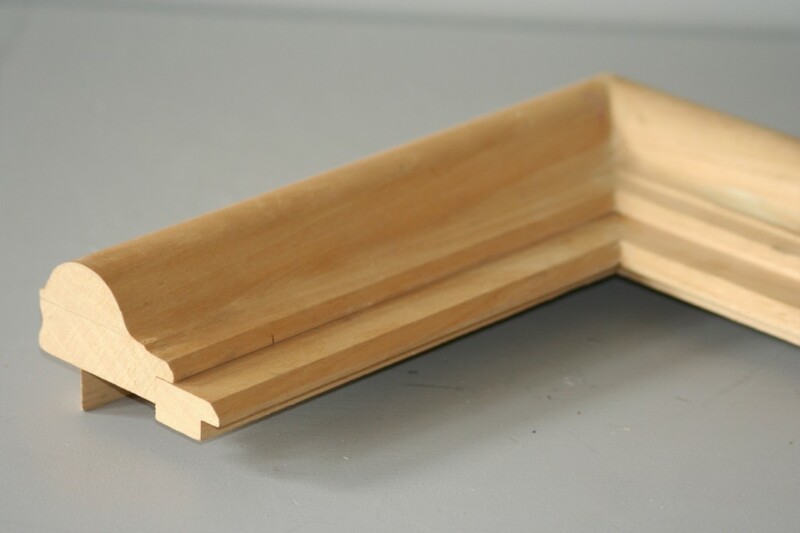 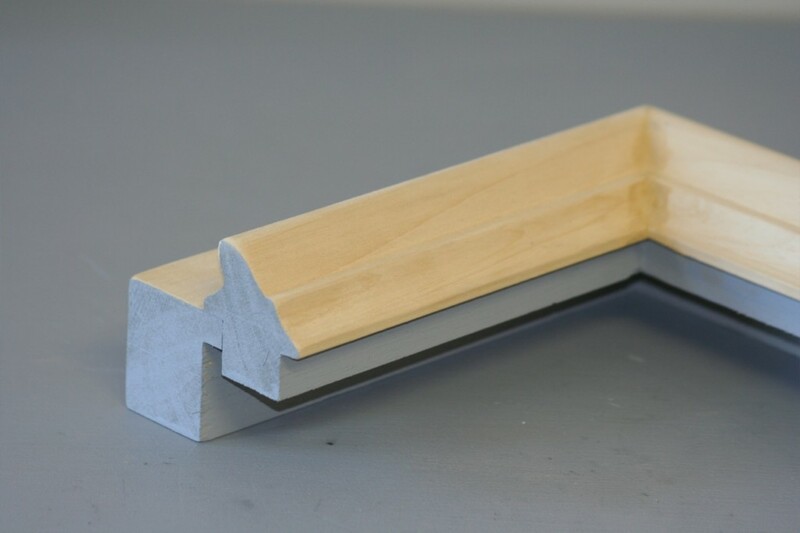 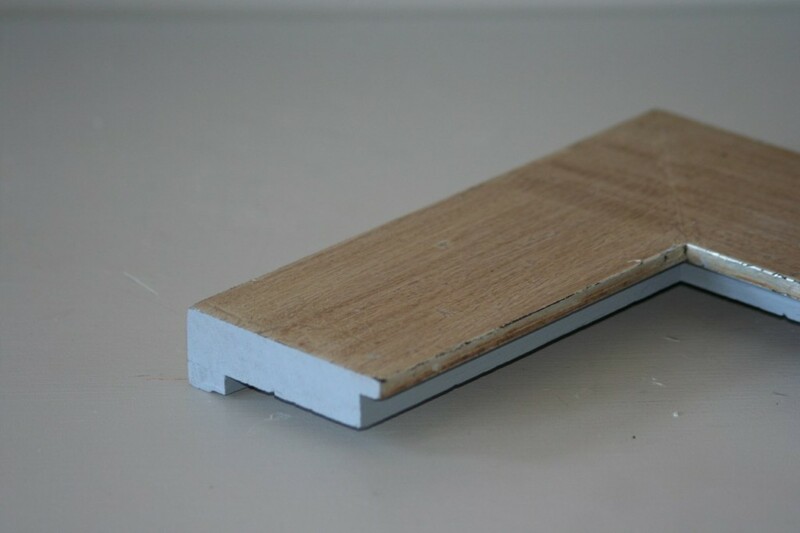 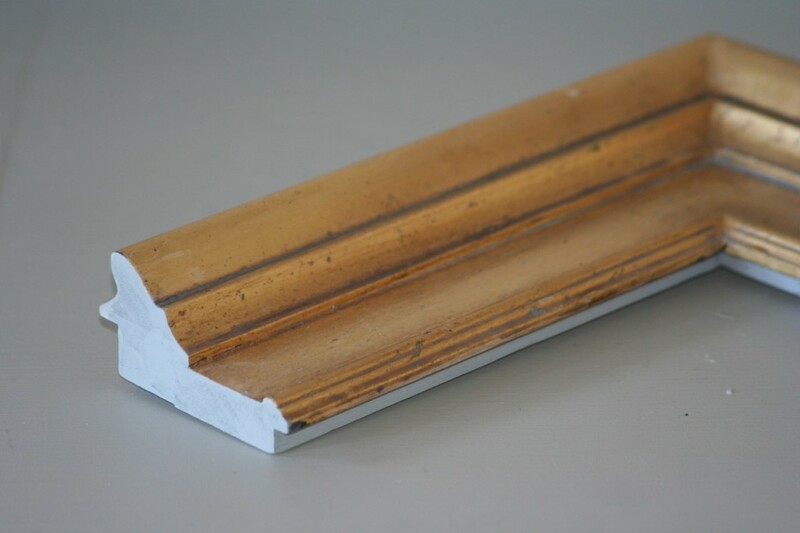 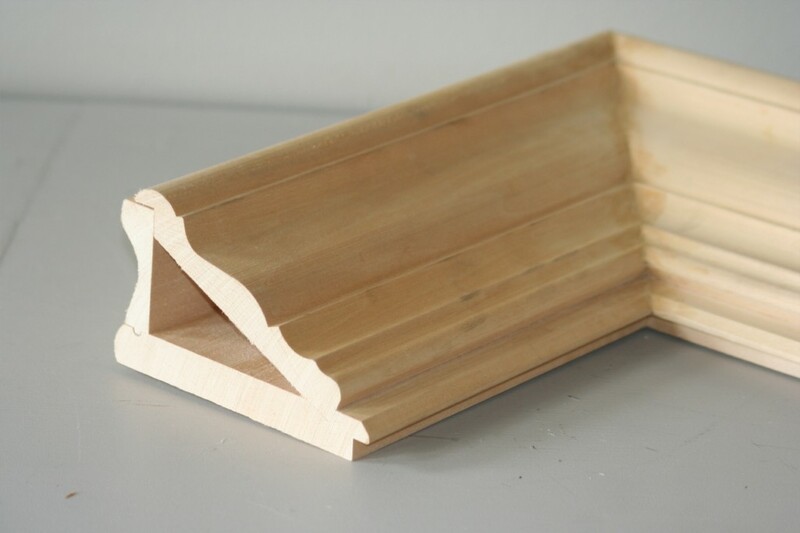 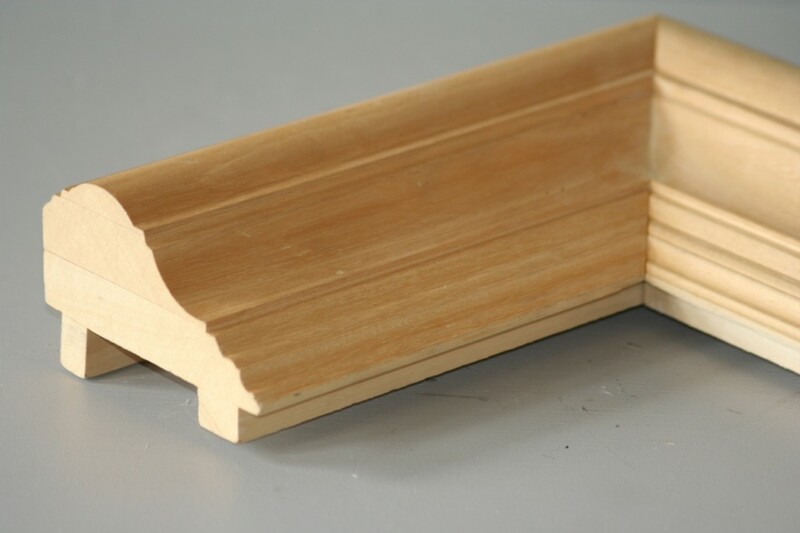 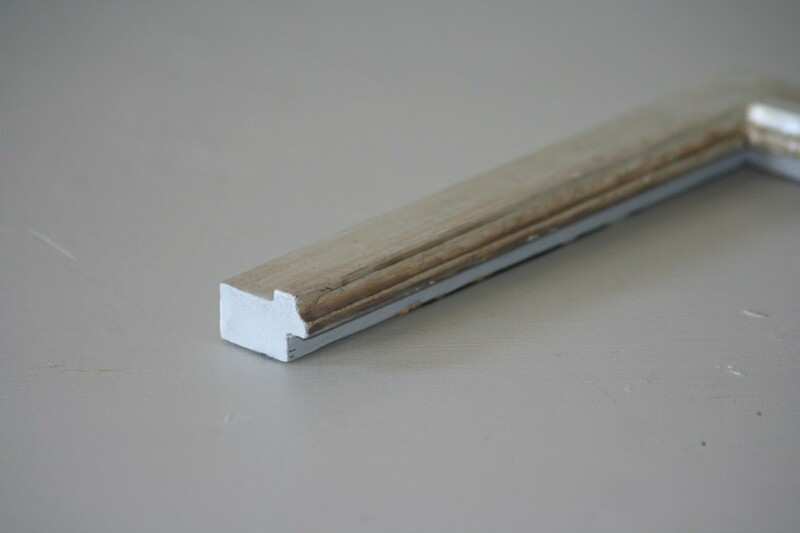 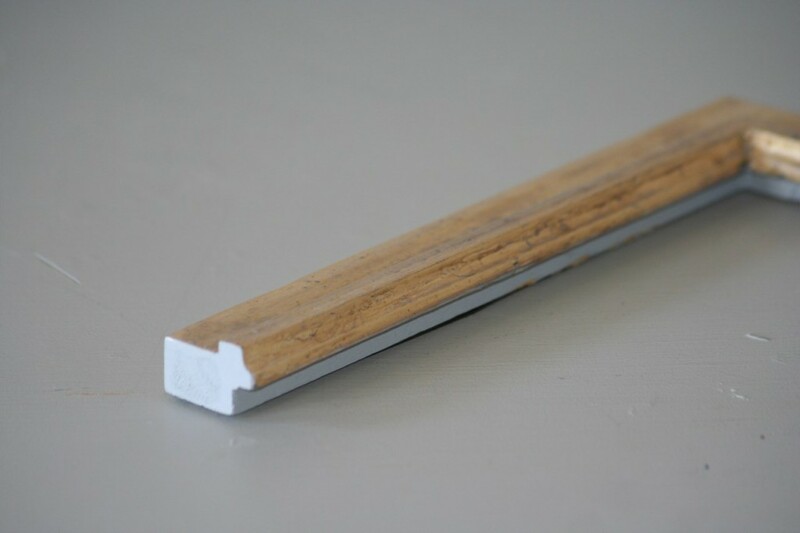 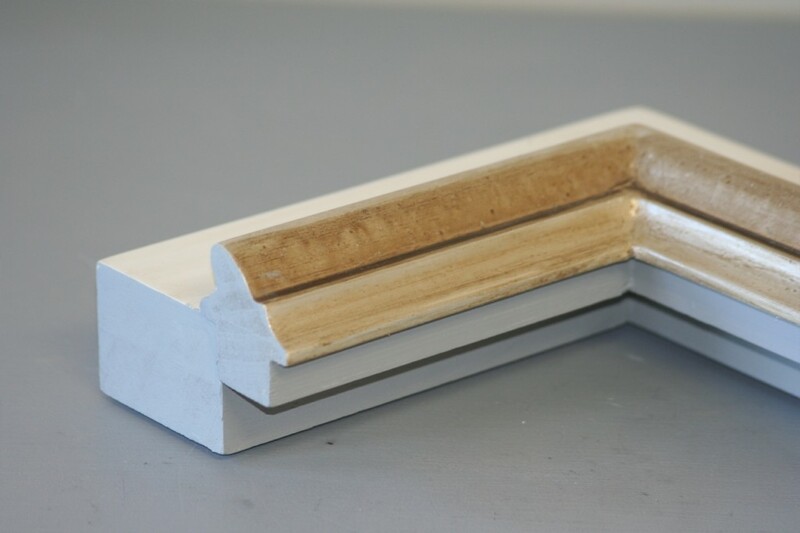 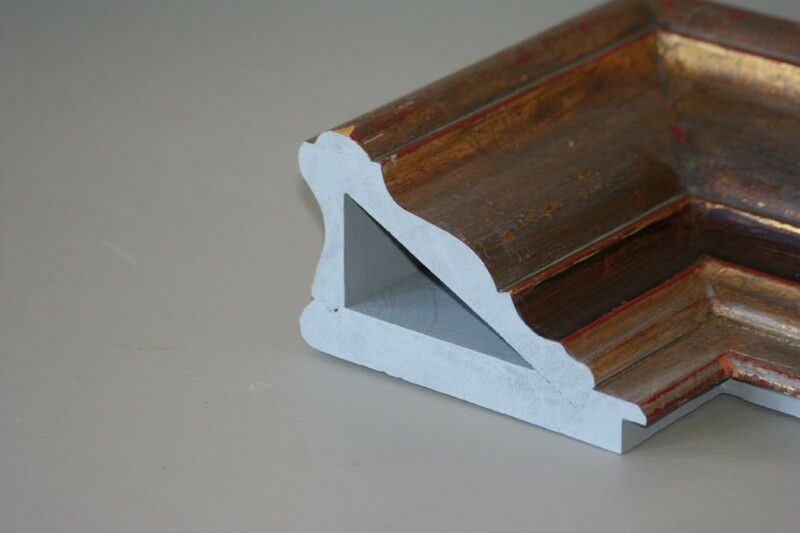 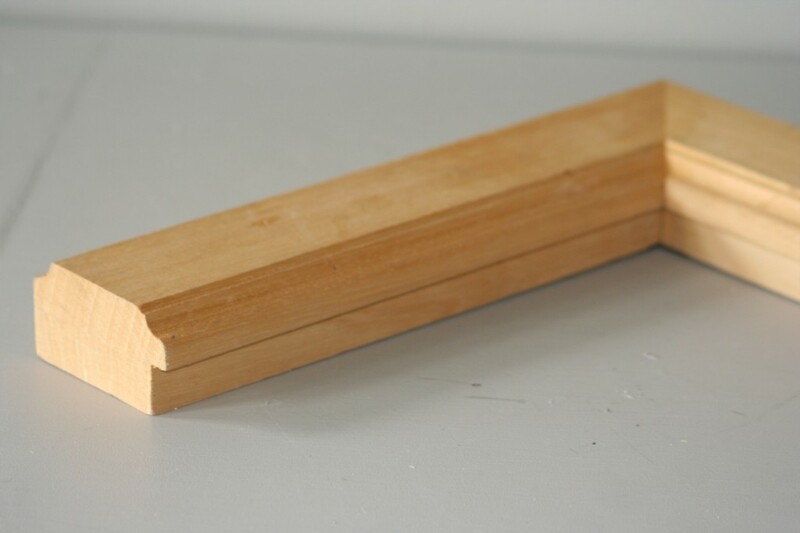 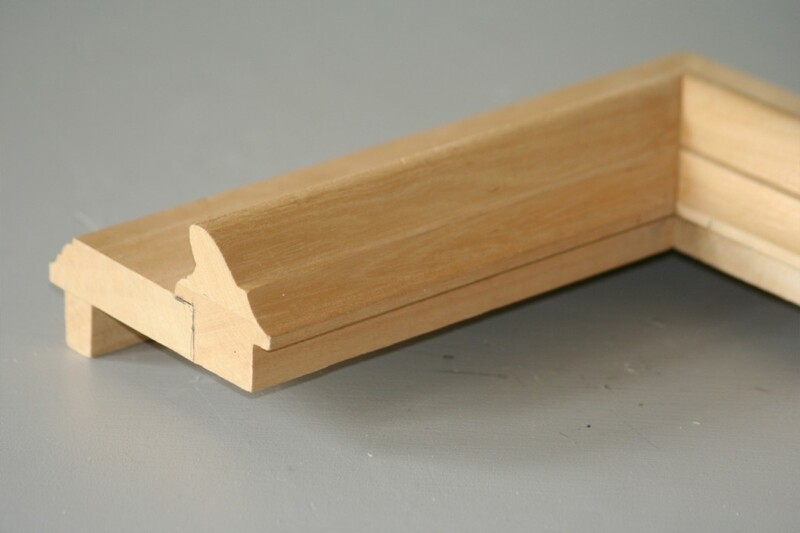 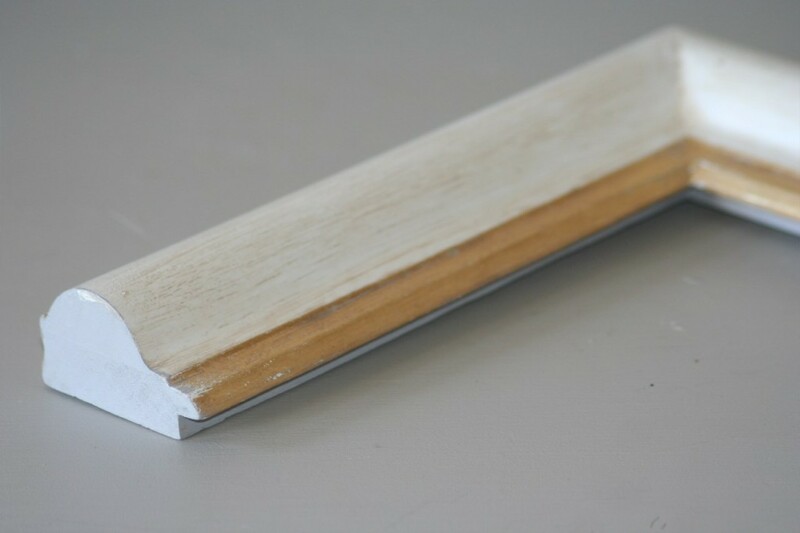 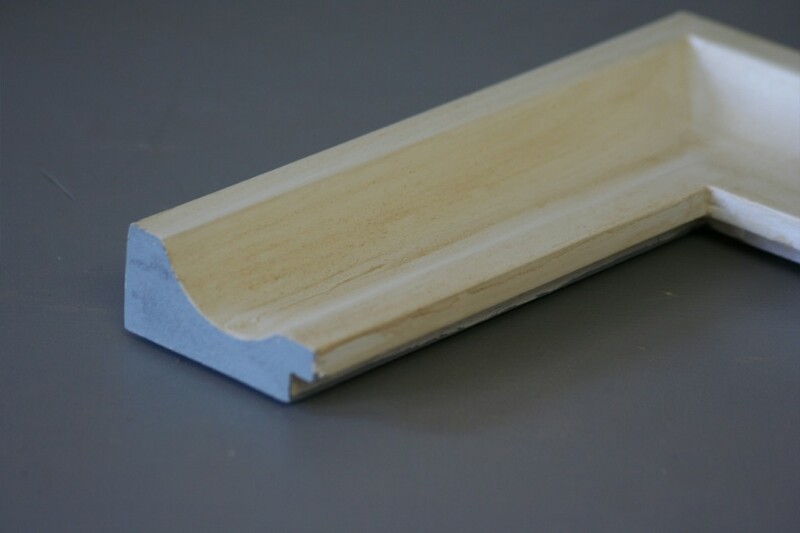 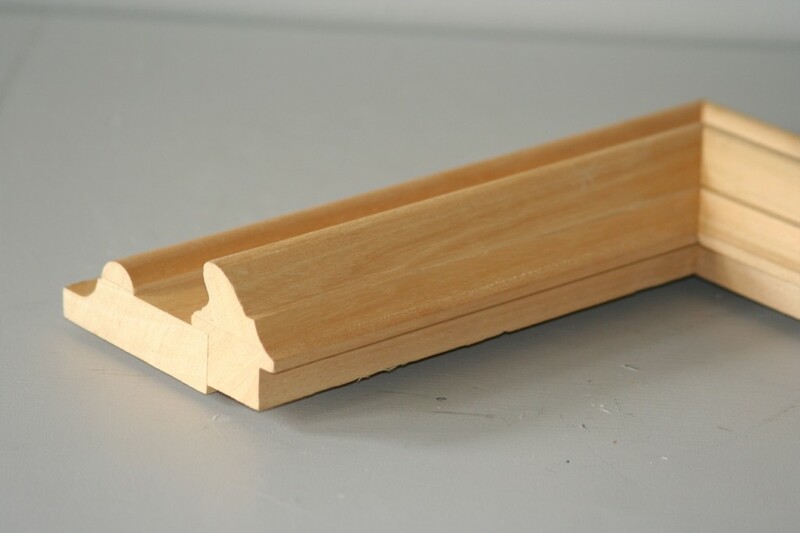 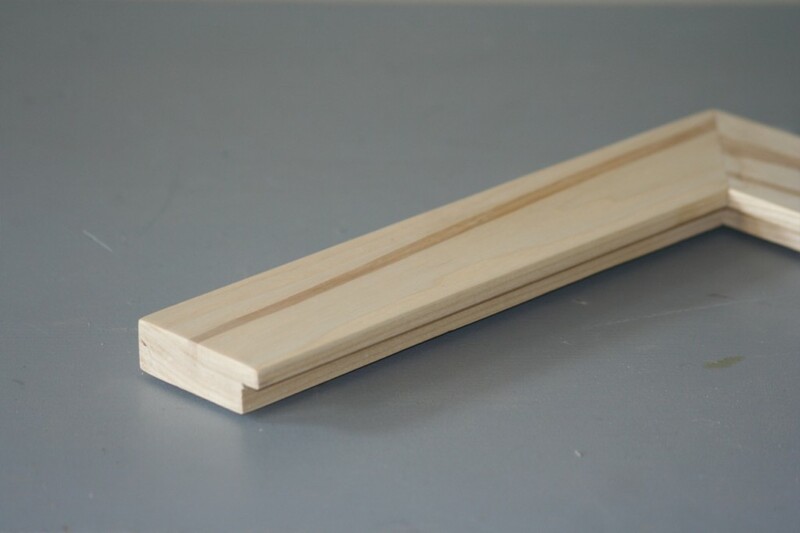 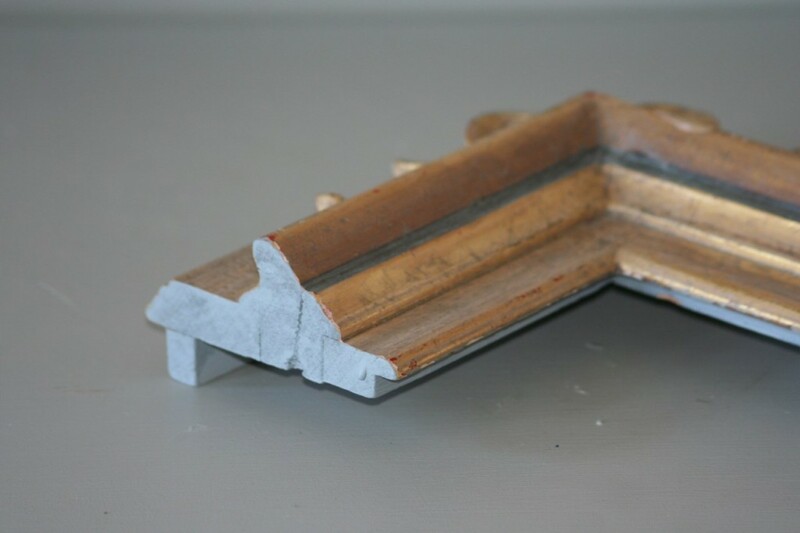 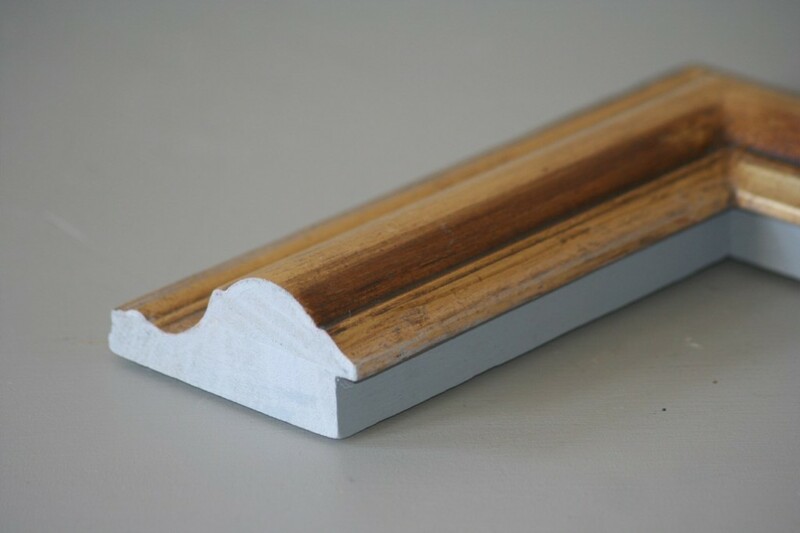 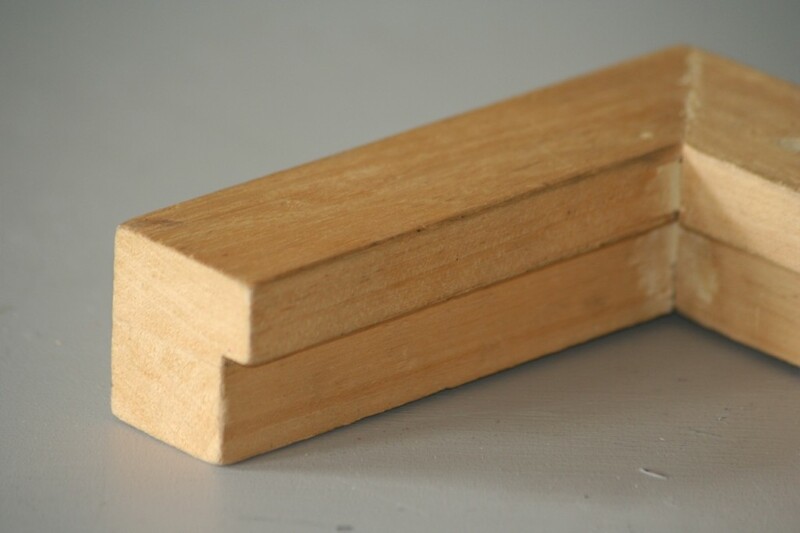 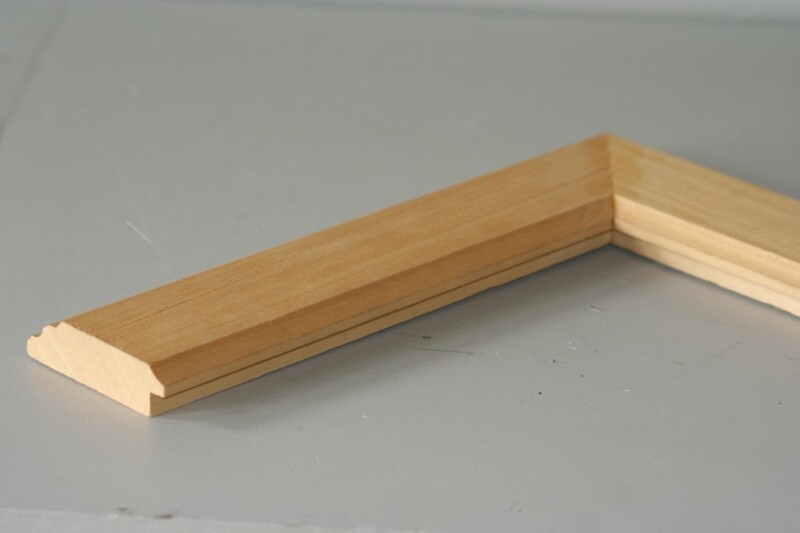 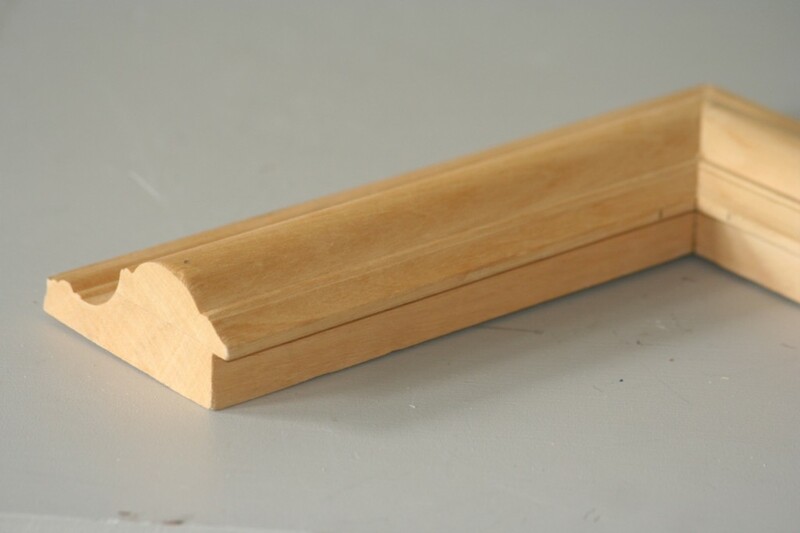 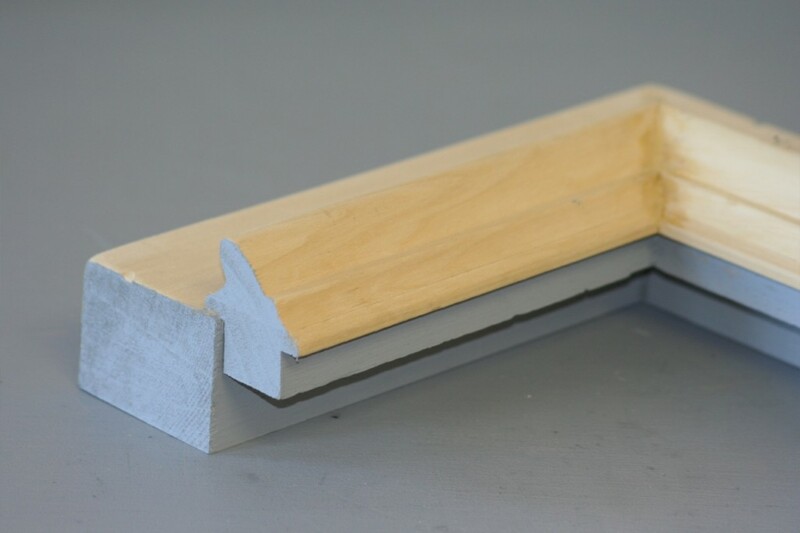 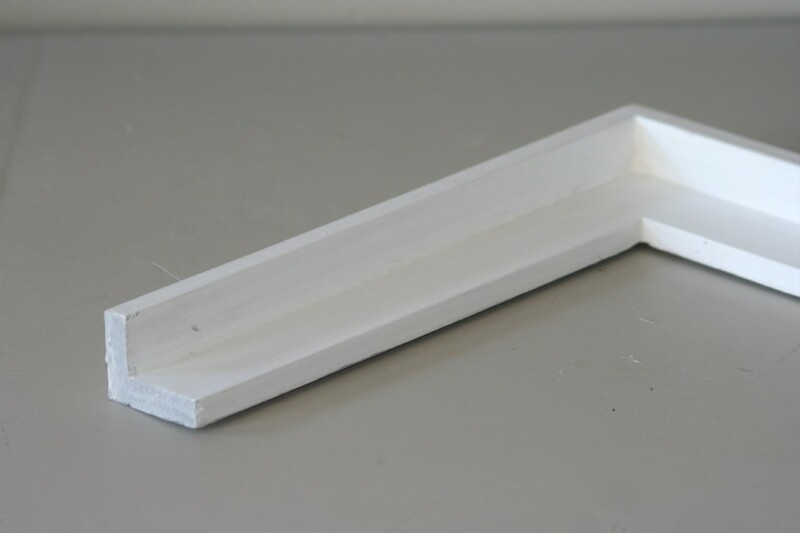 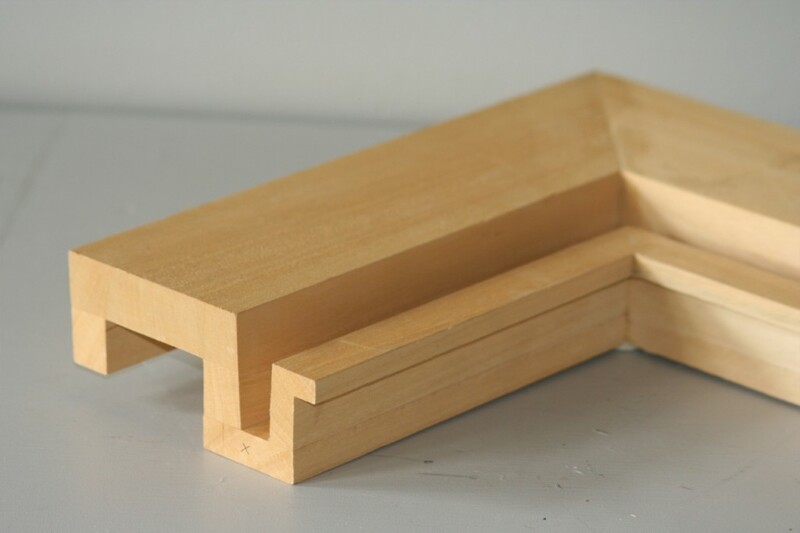 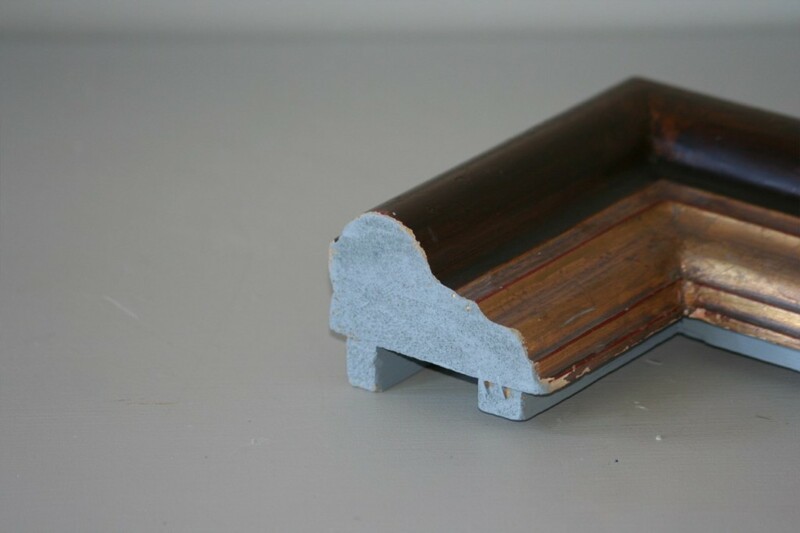 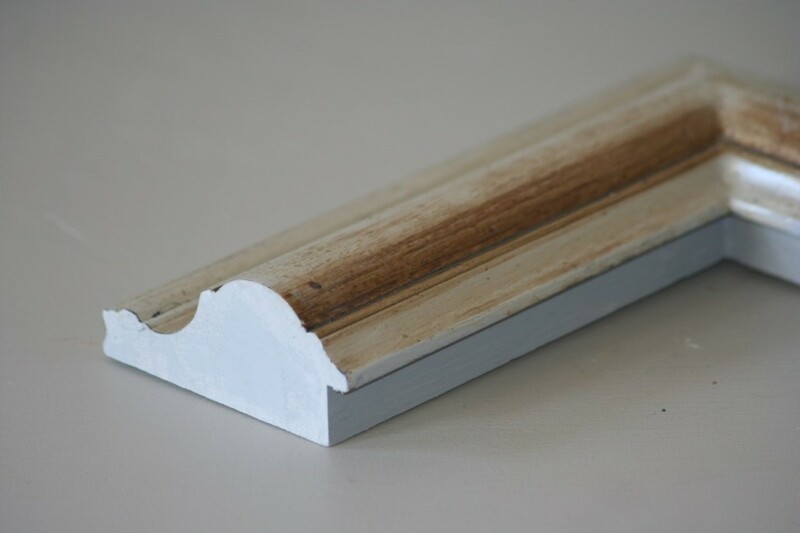 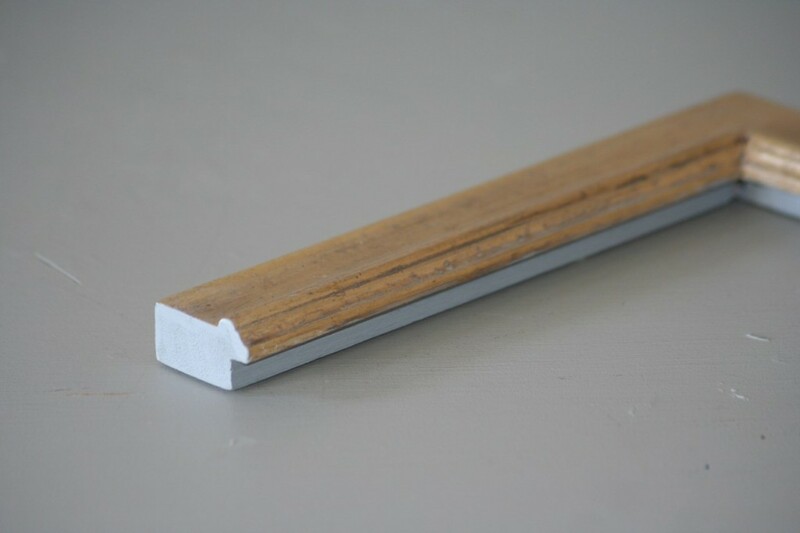 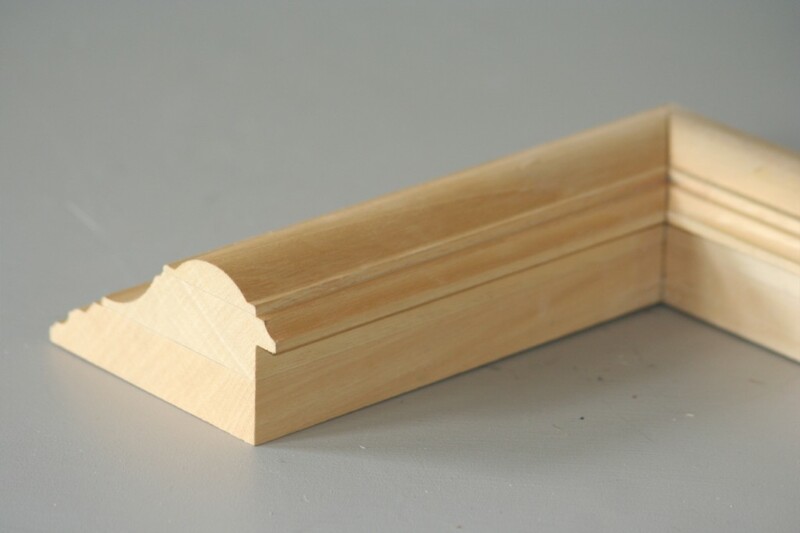 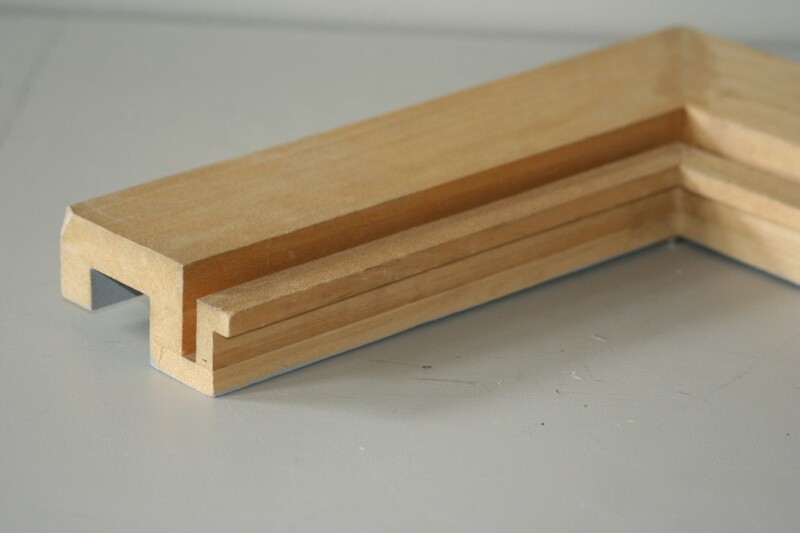 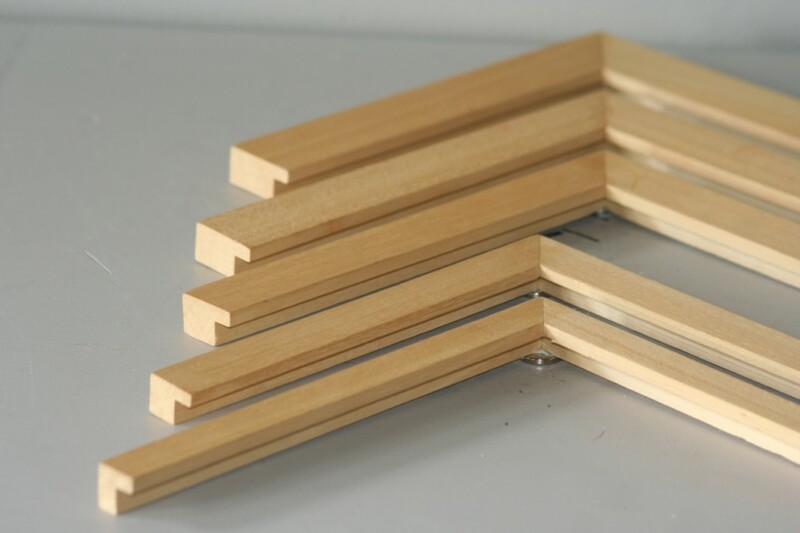 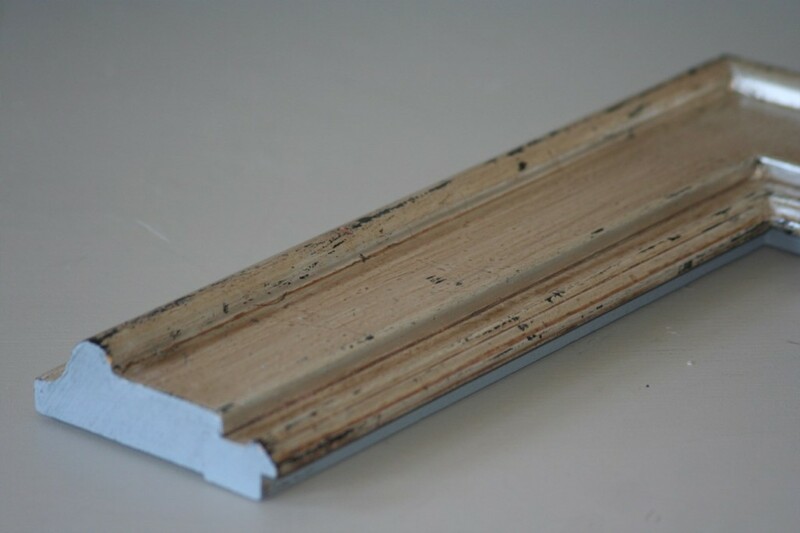 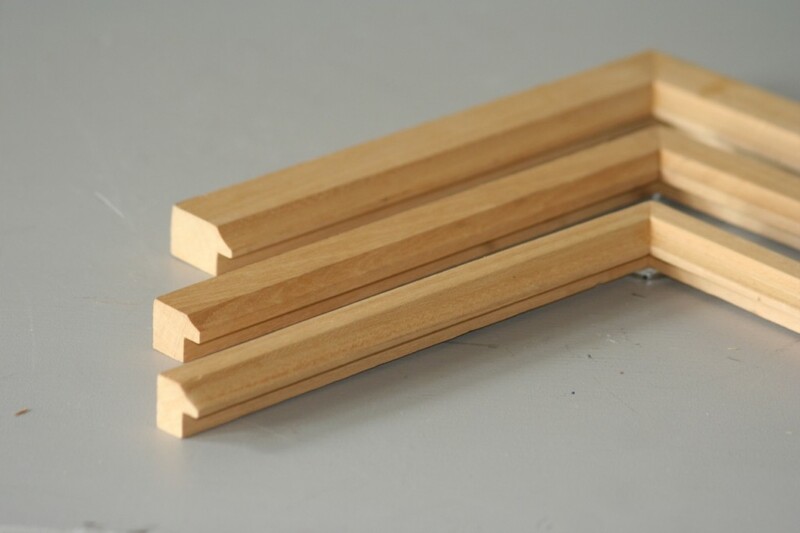 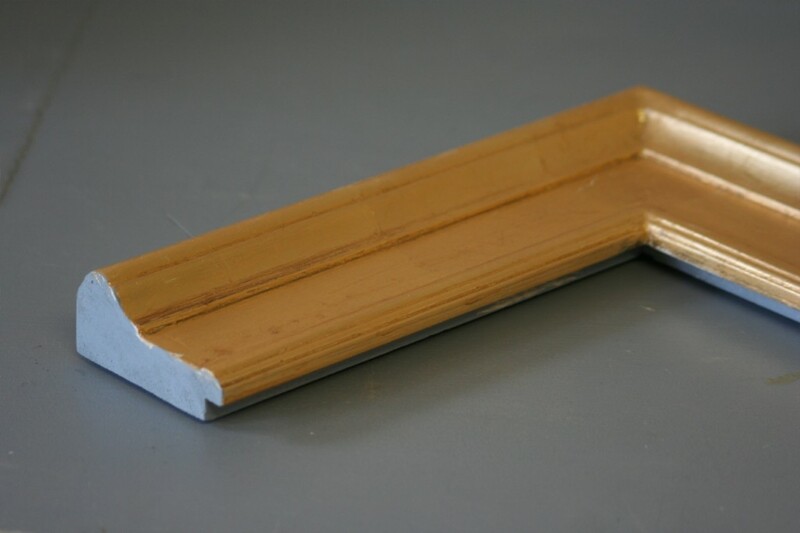 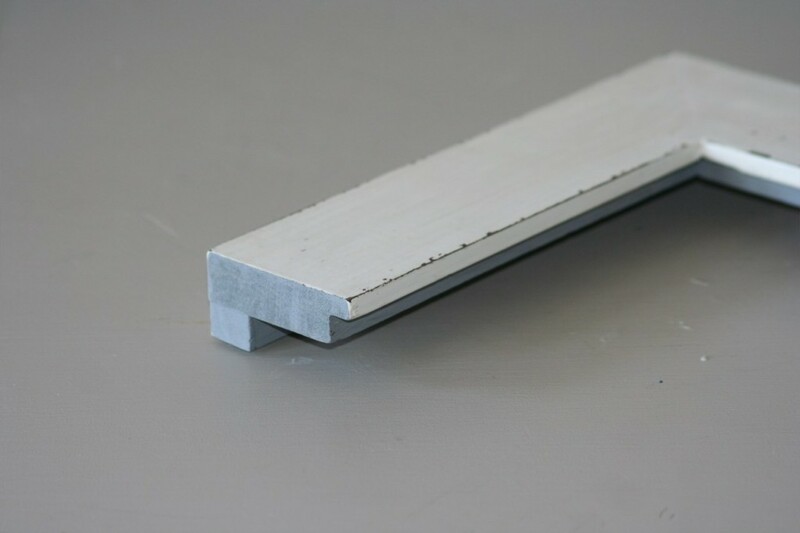 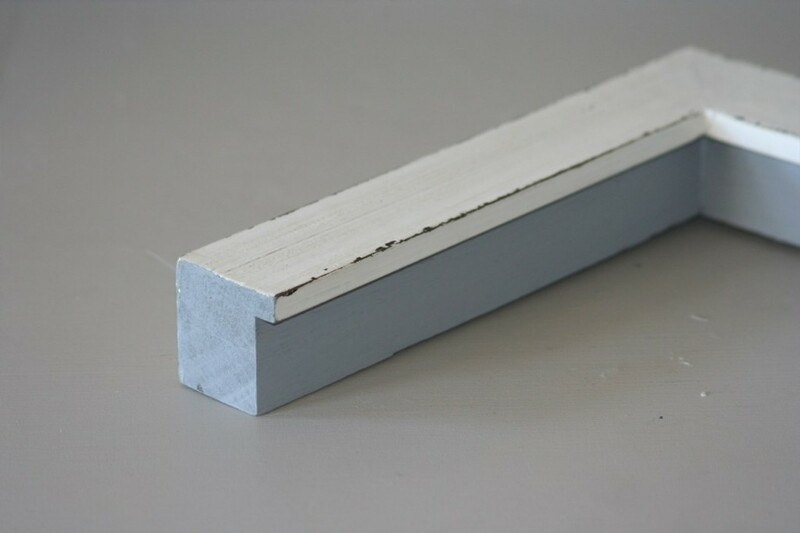 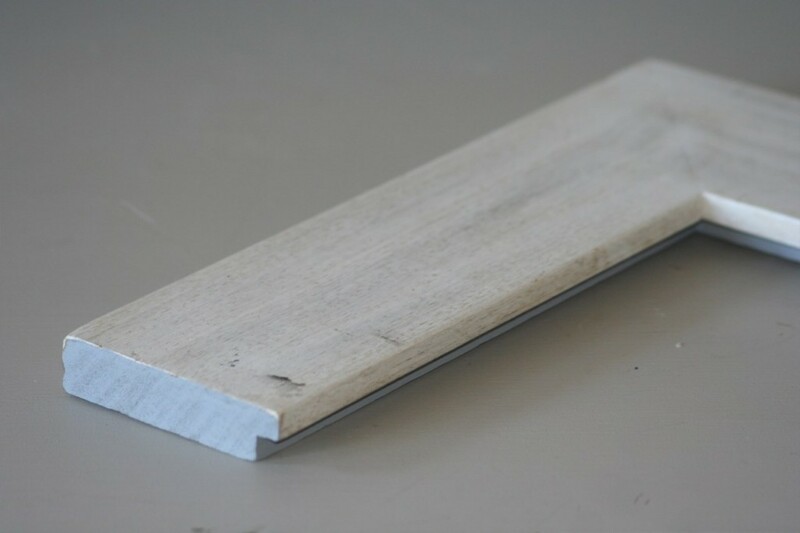 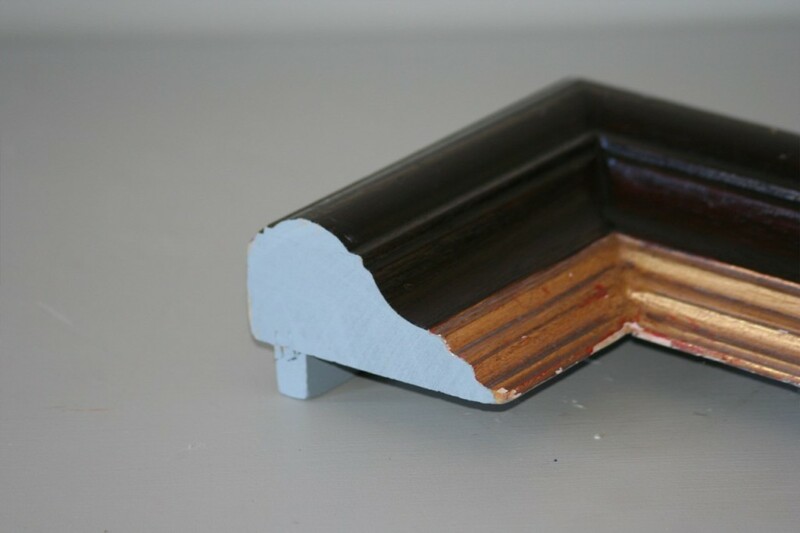 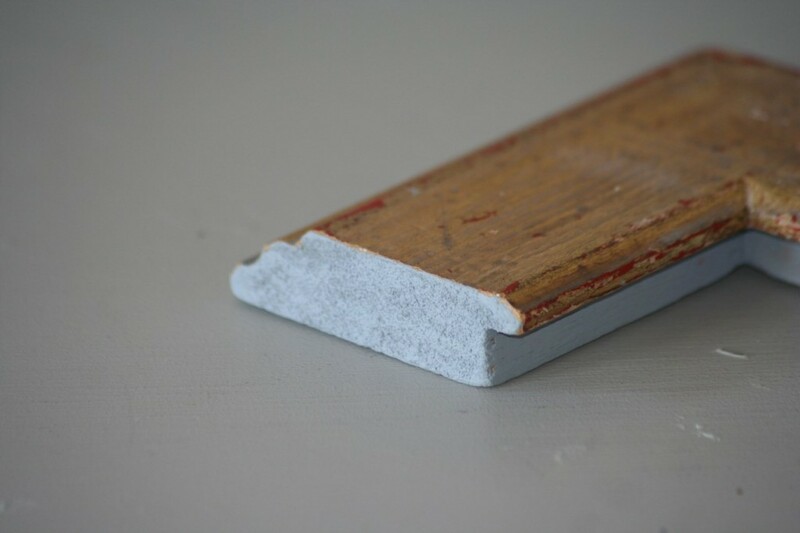 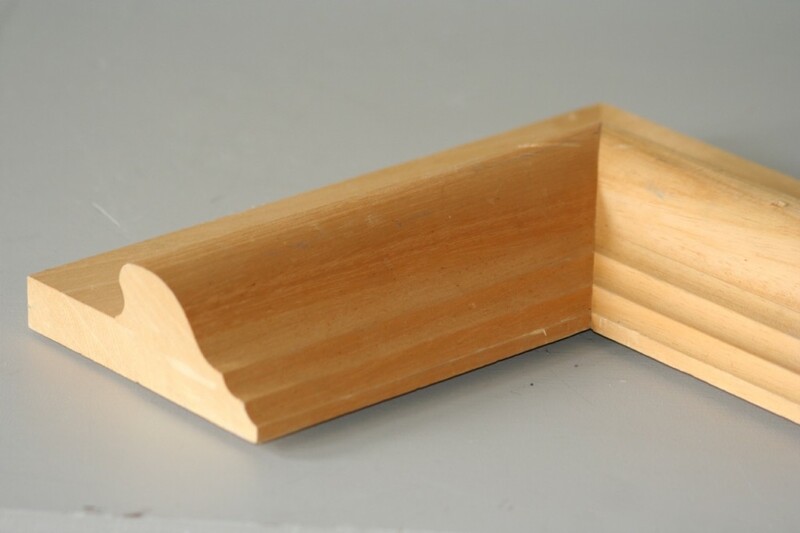 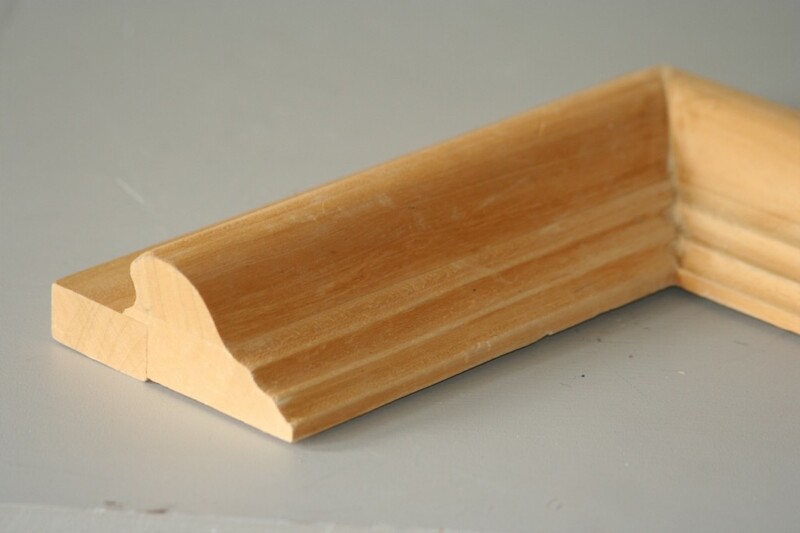 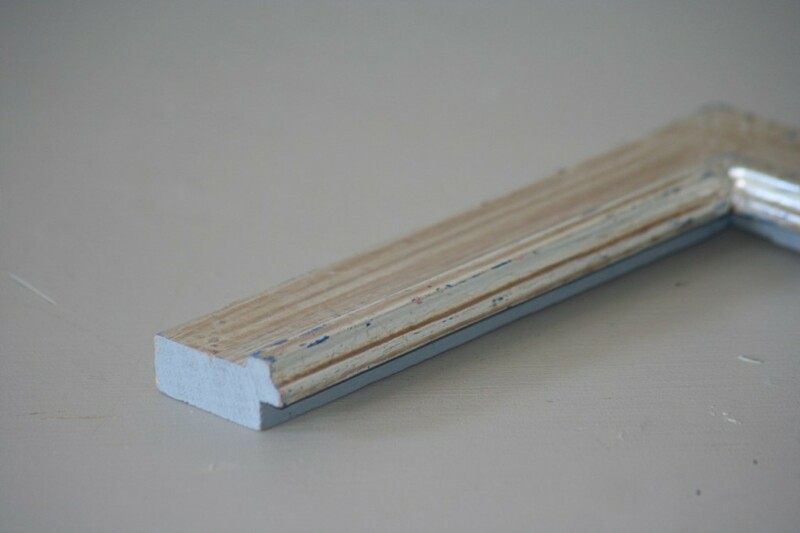 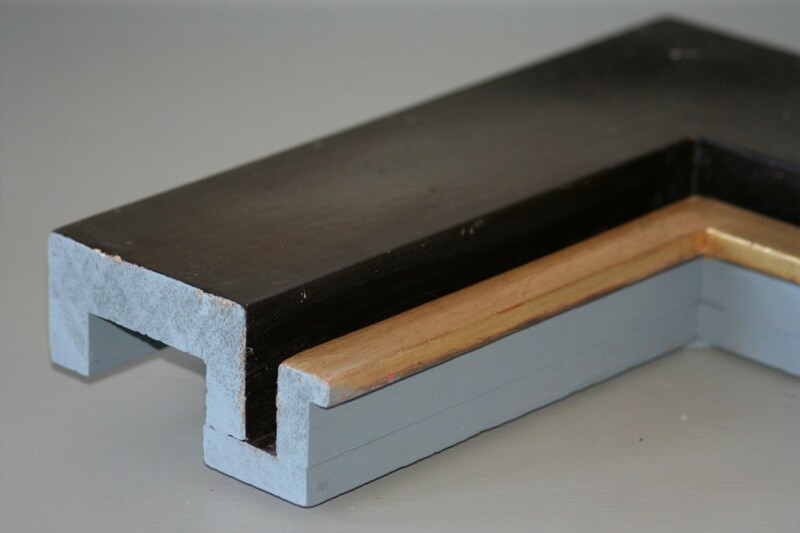 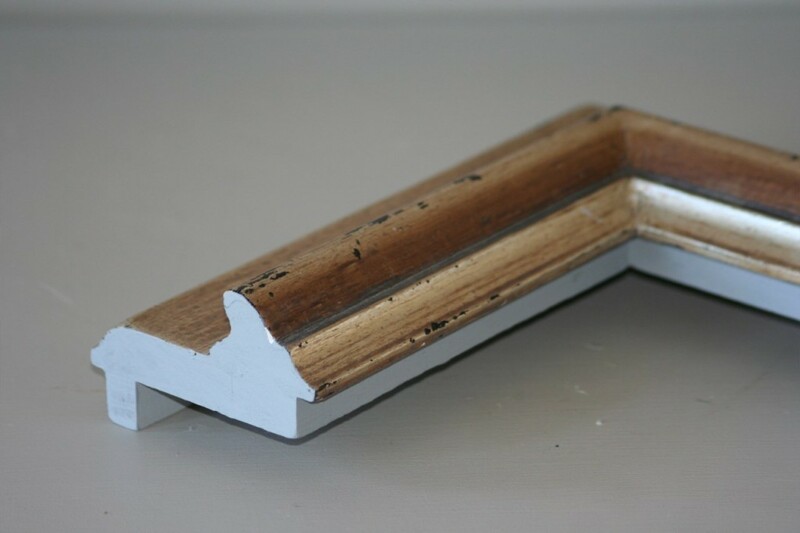 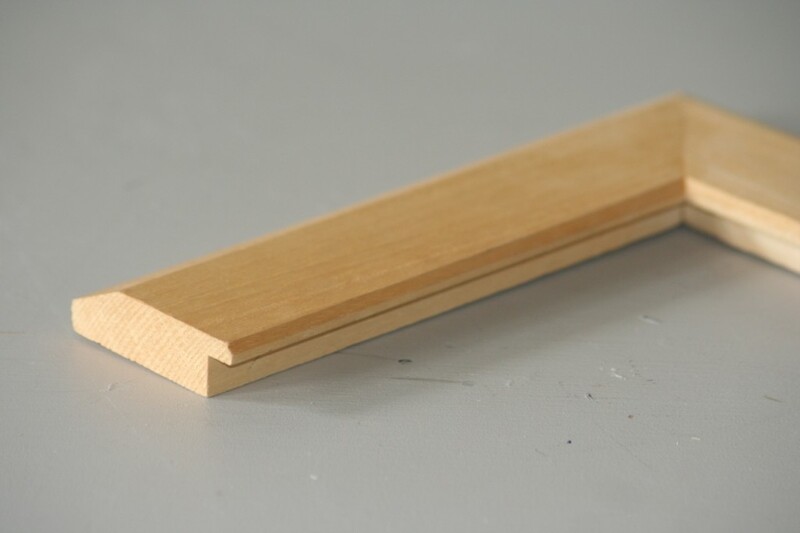 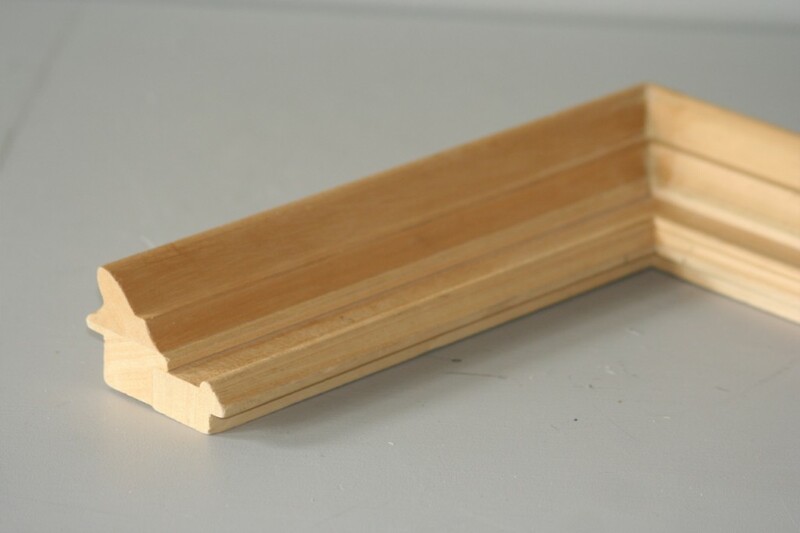 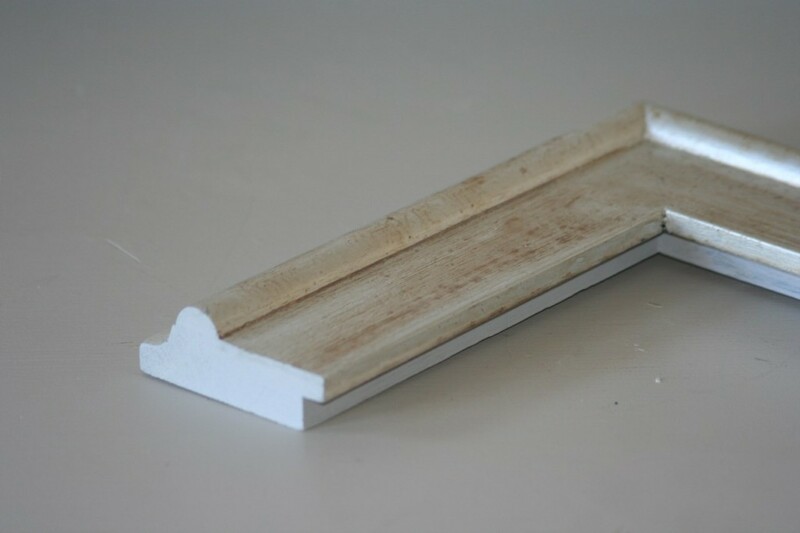 Please call or email us to get costing on the various frame mouldings.